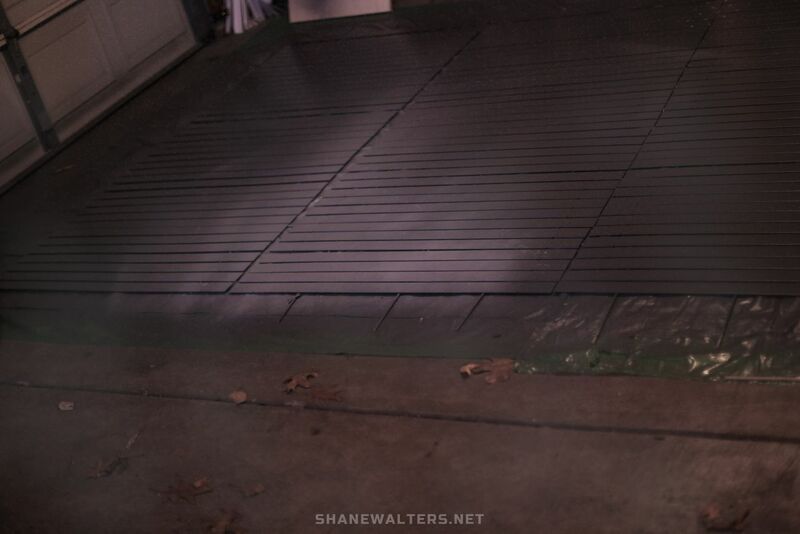 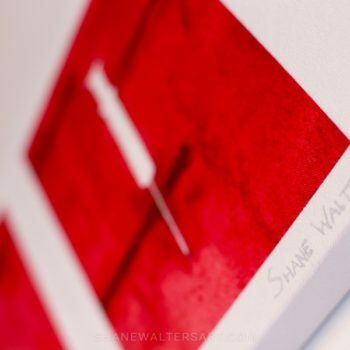 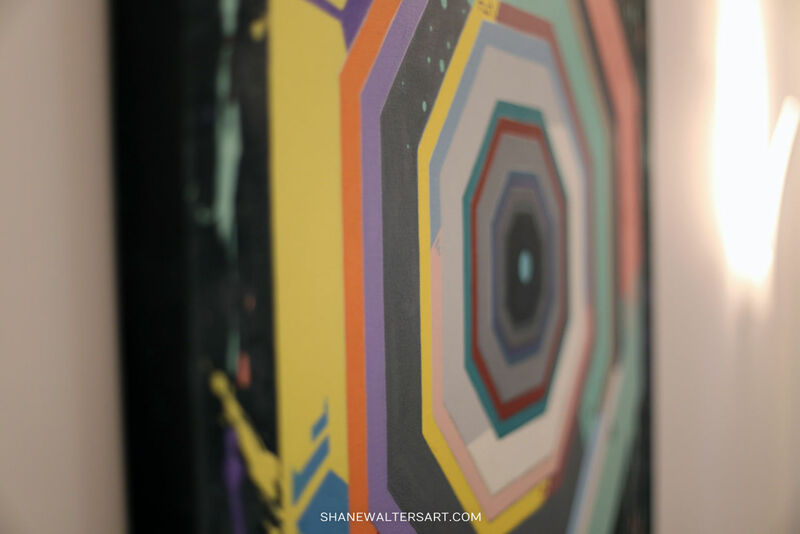 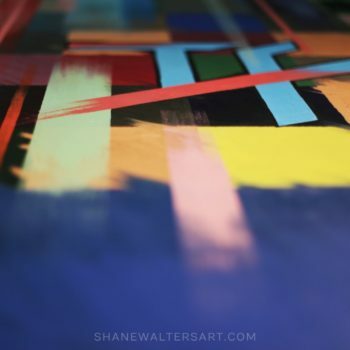 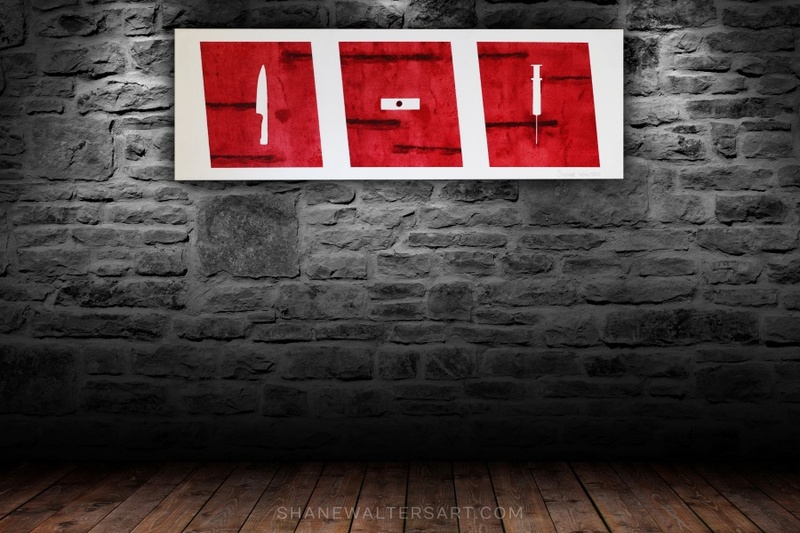 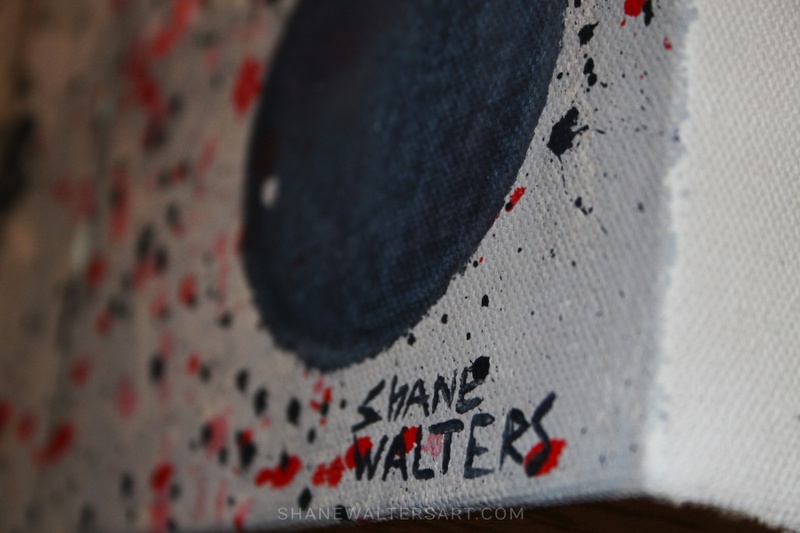 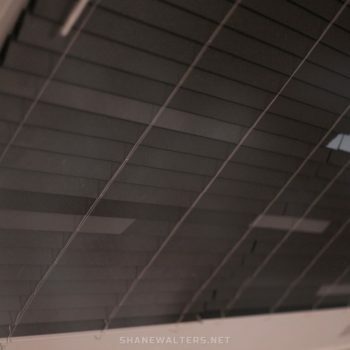 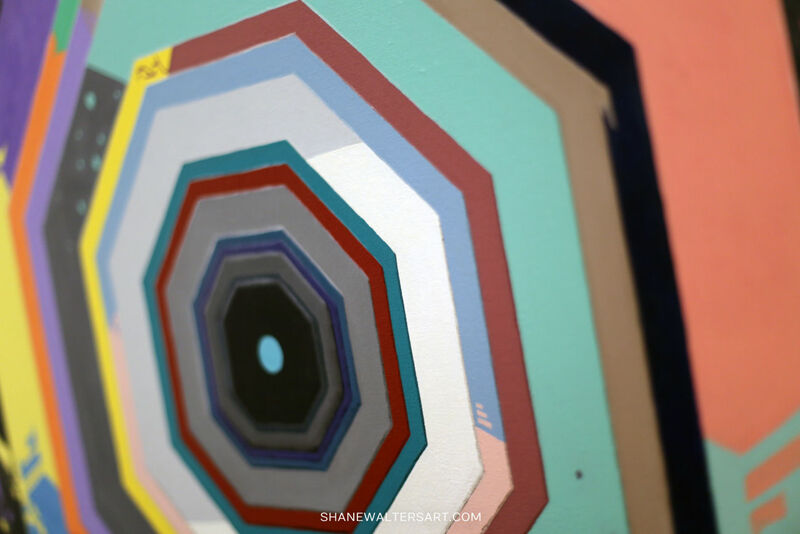 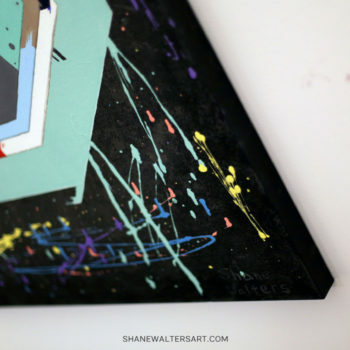 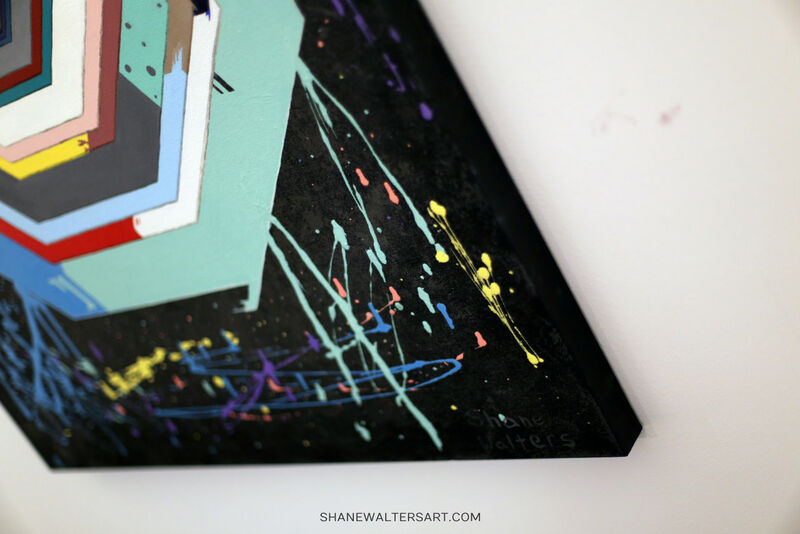 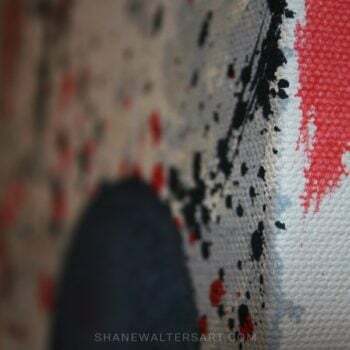 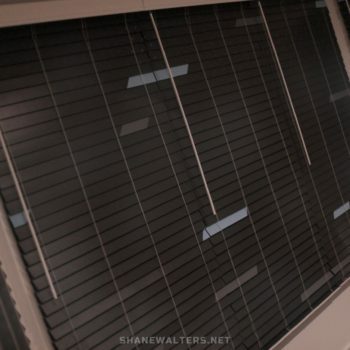 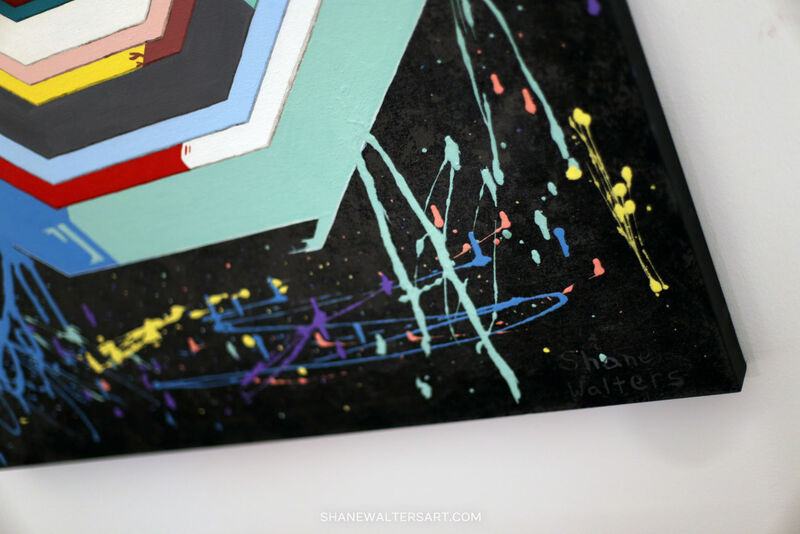 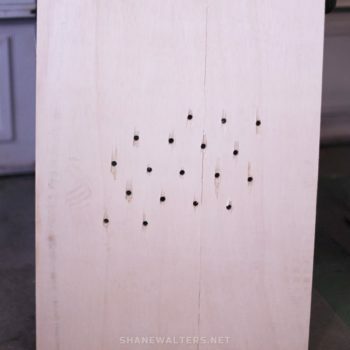 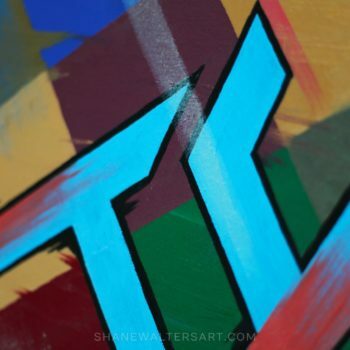 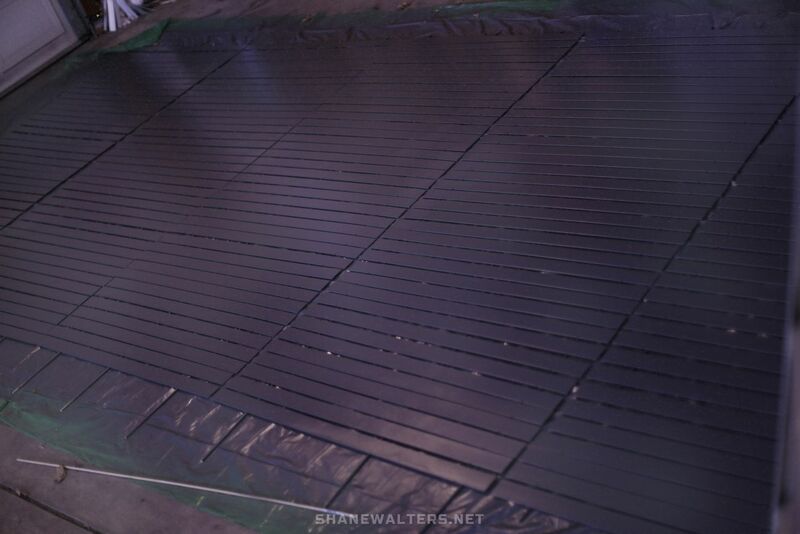 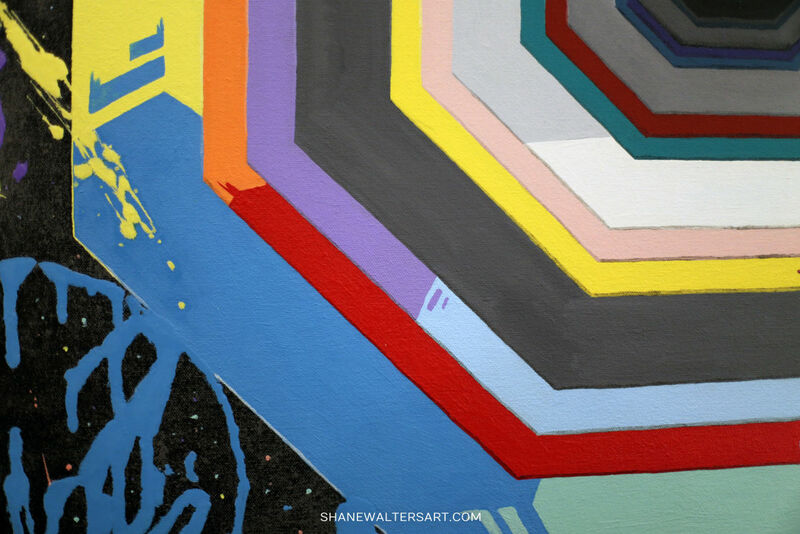 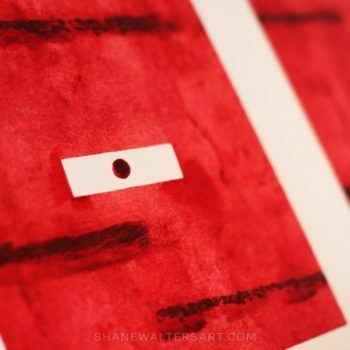 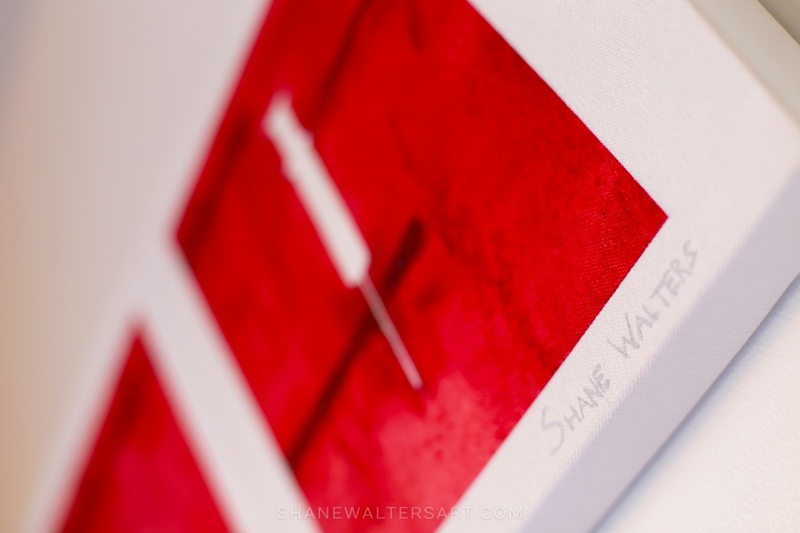 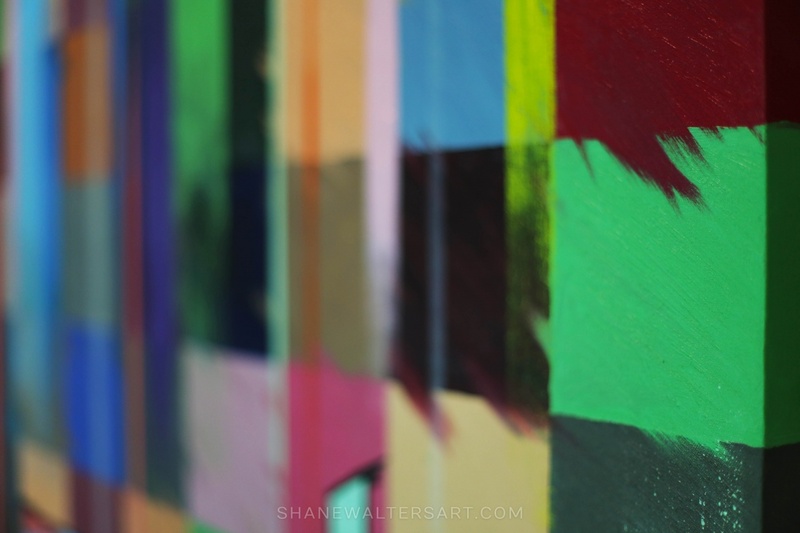 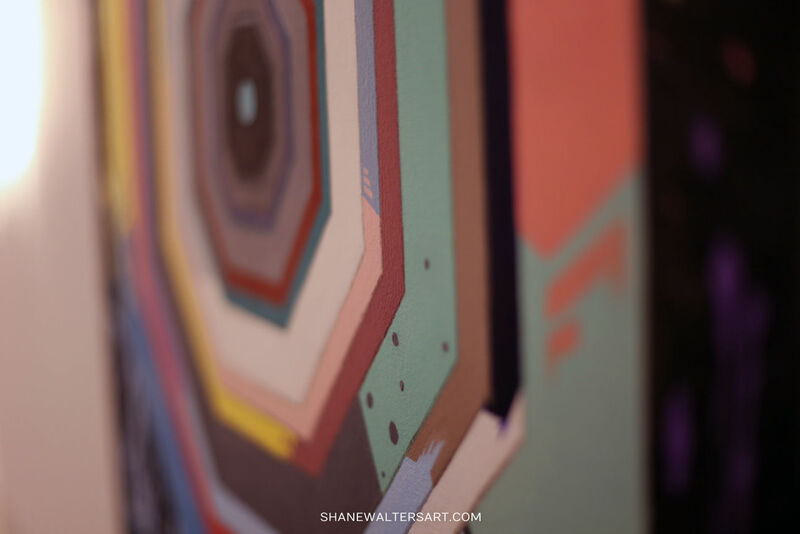 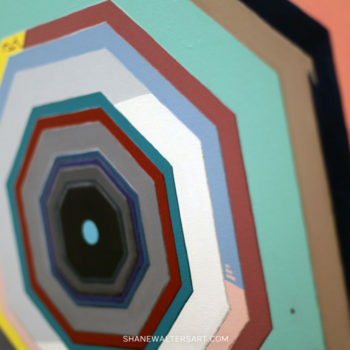 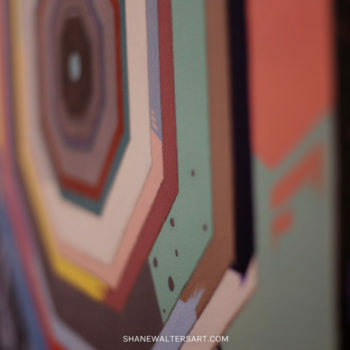 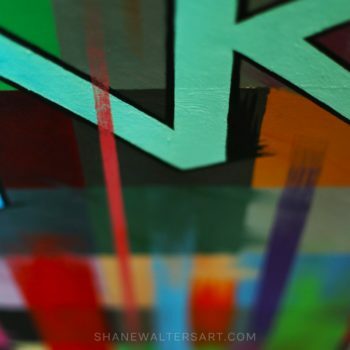 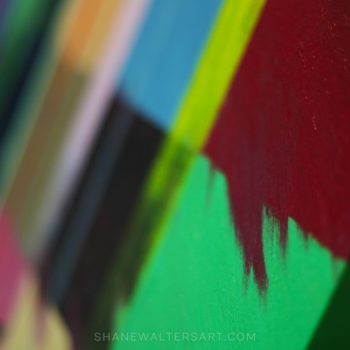 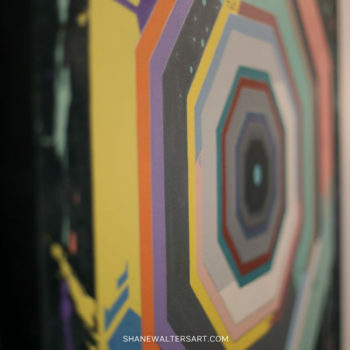 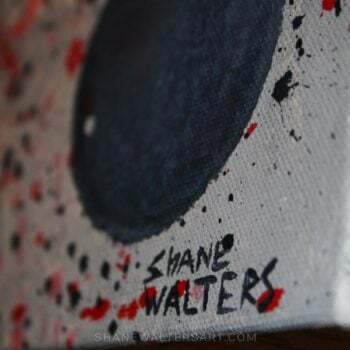 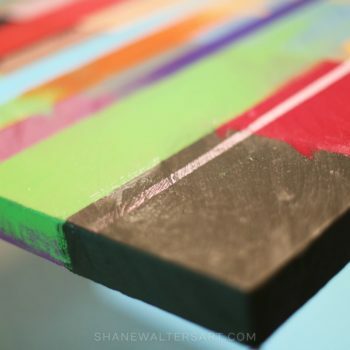 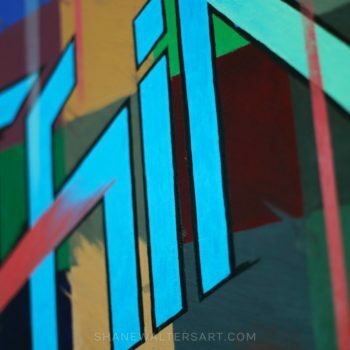 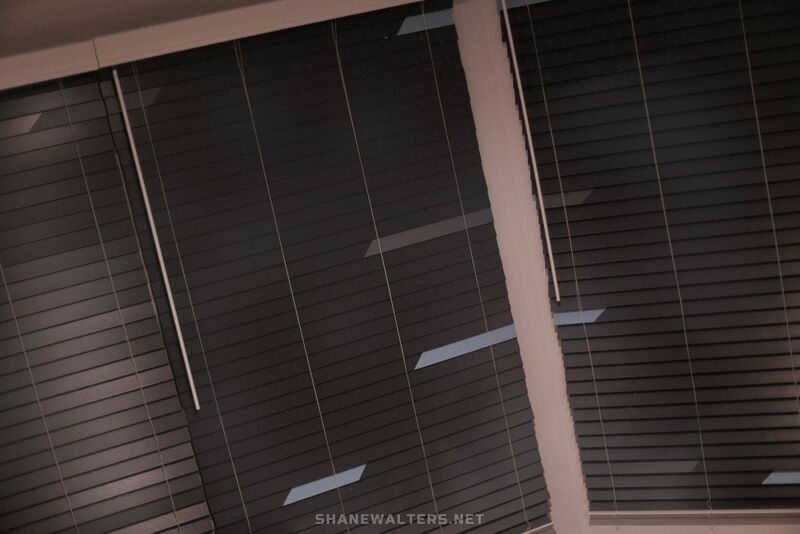 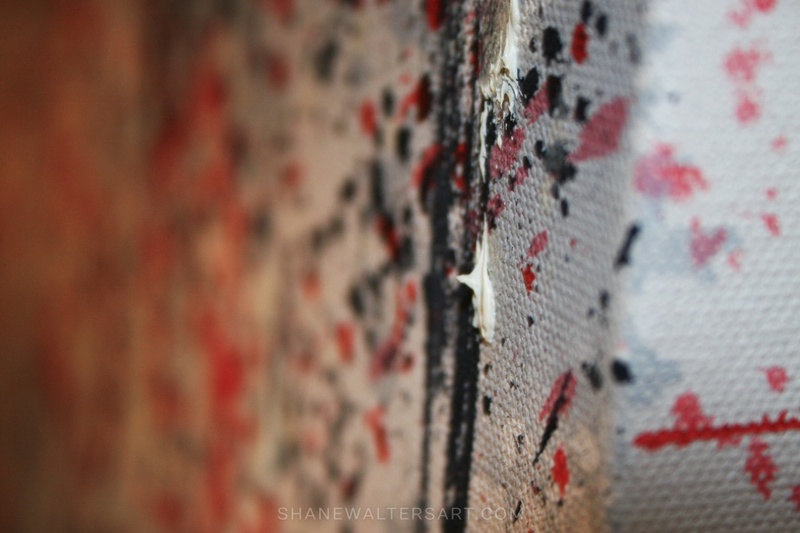 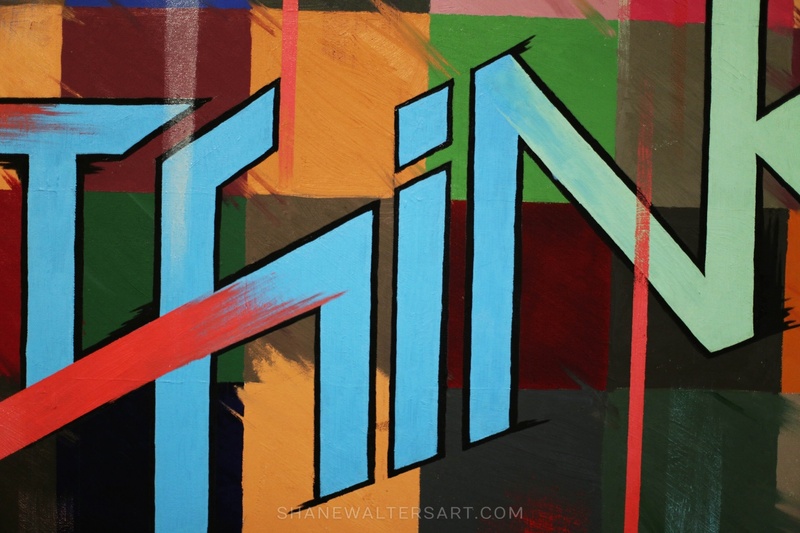 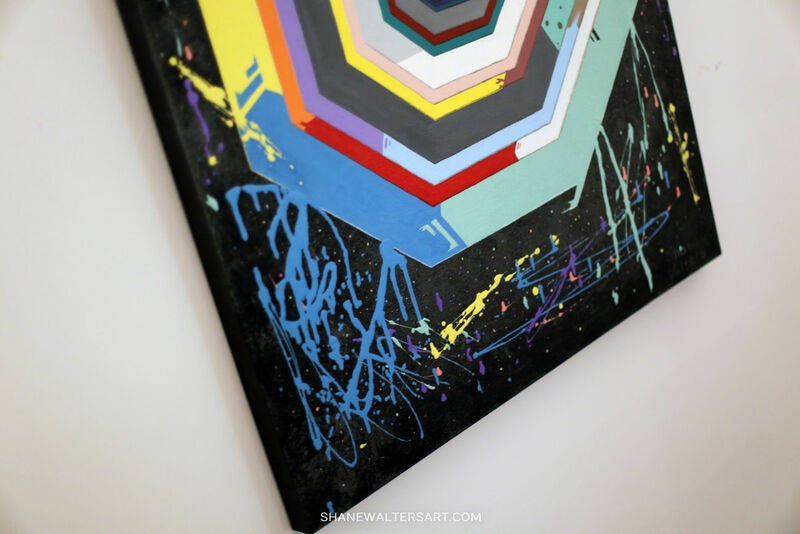 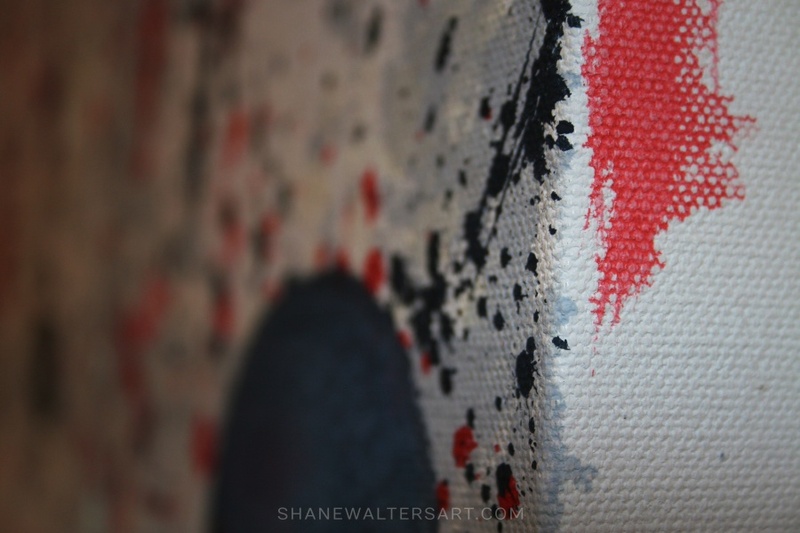 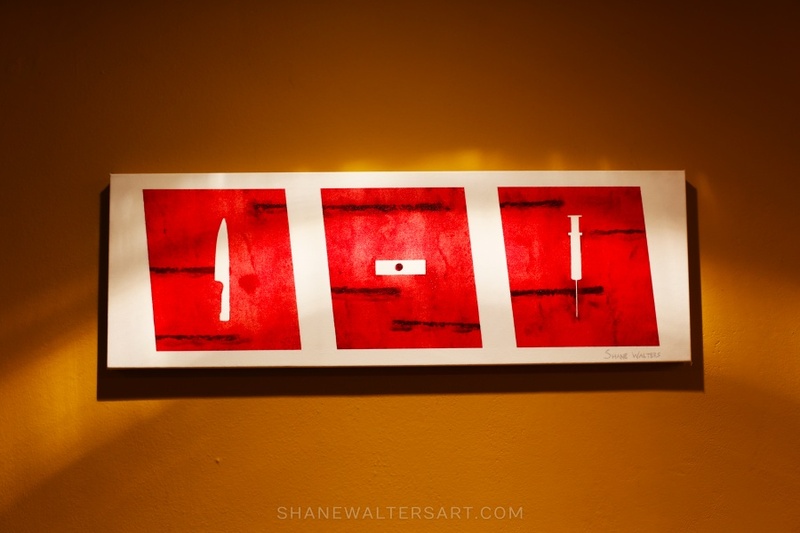 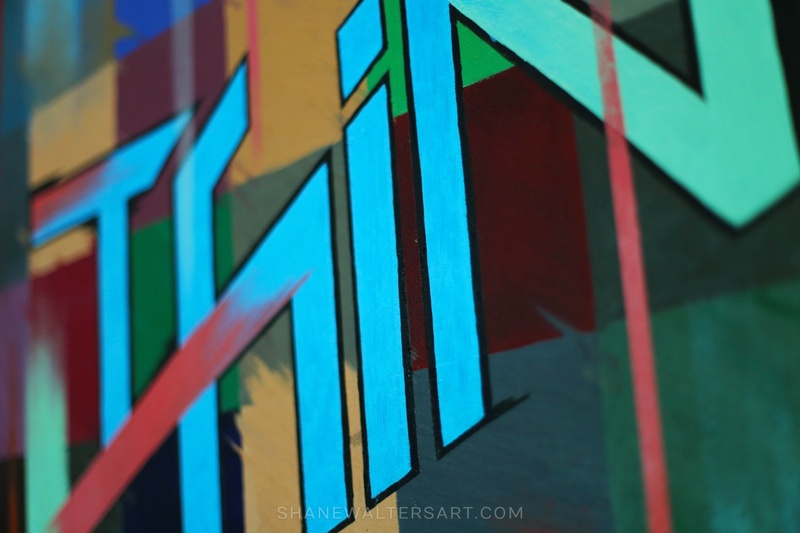 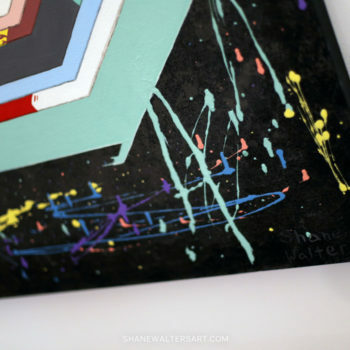 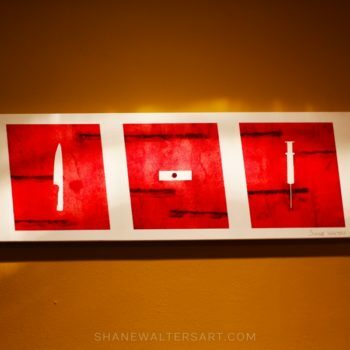 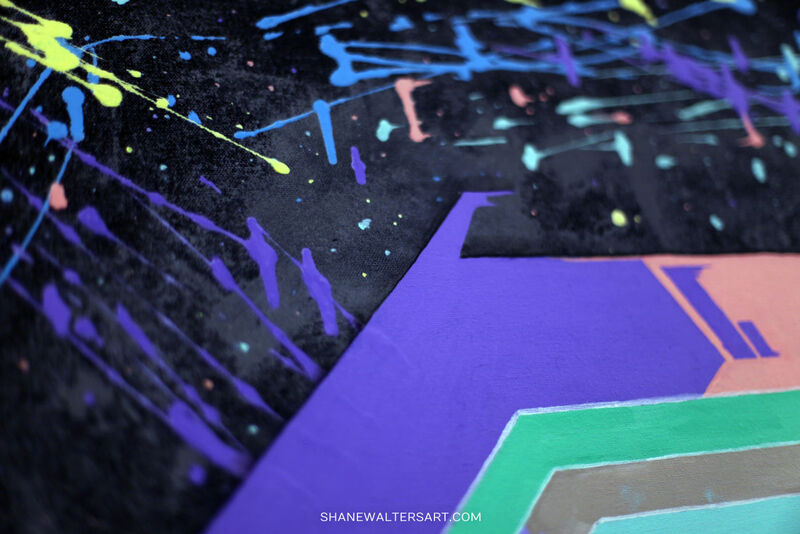 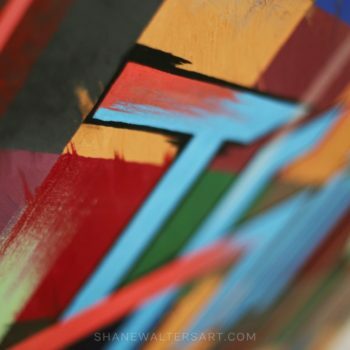 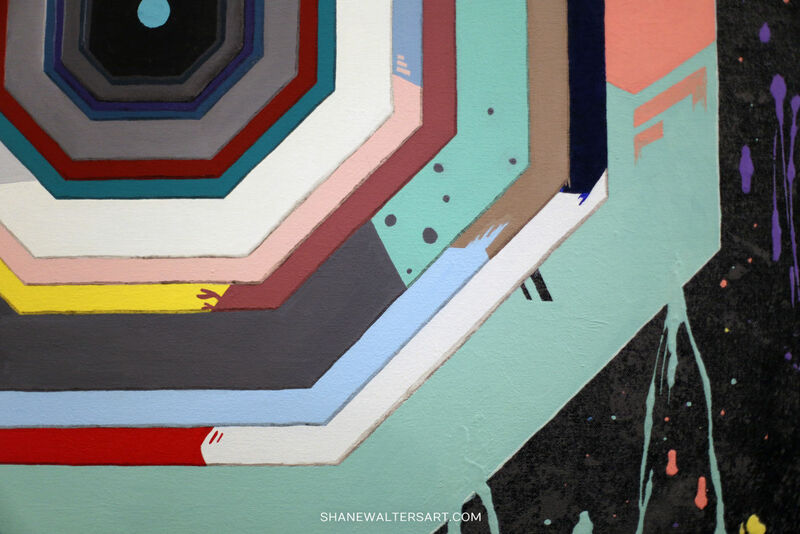 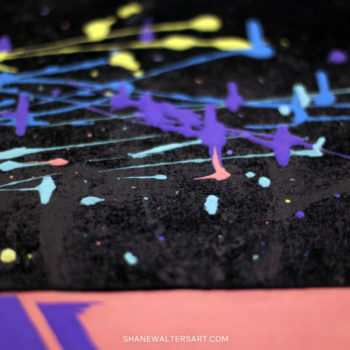 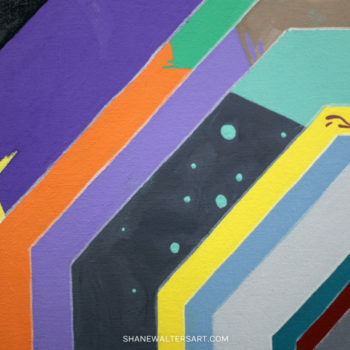 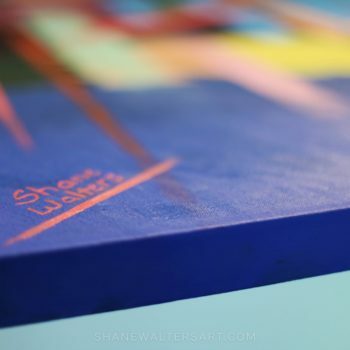 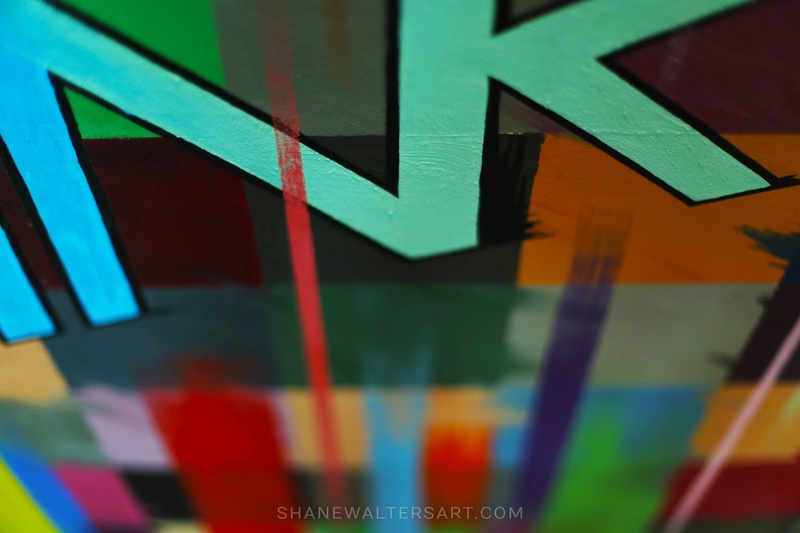 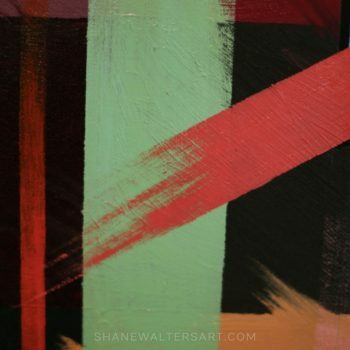 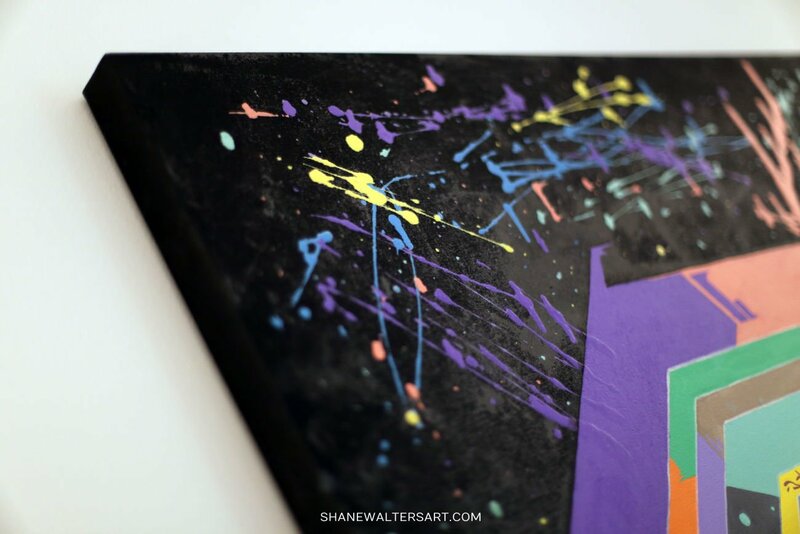 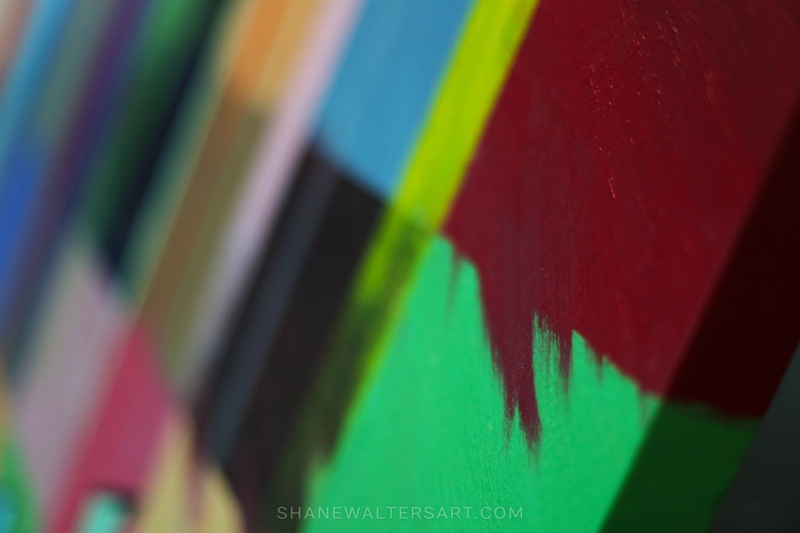 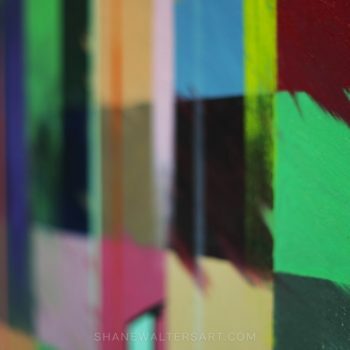 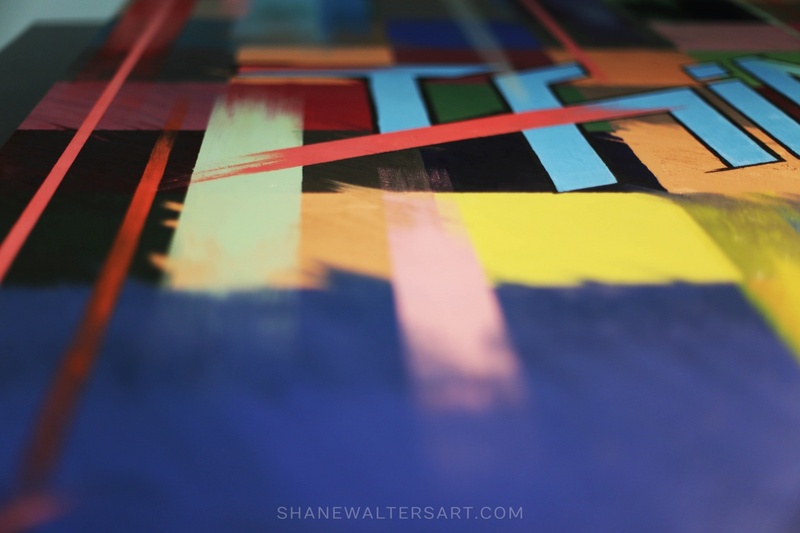 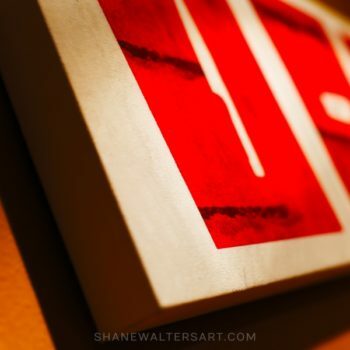 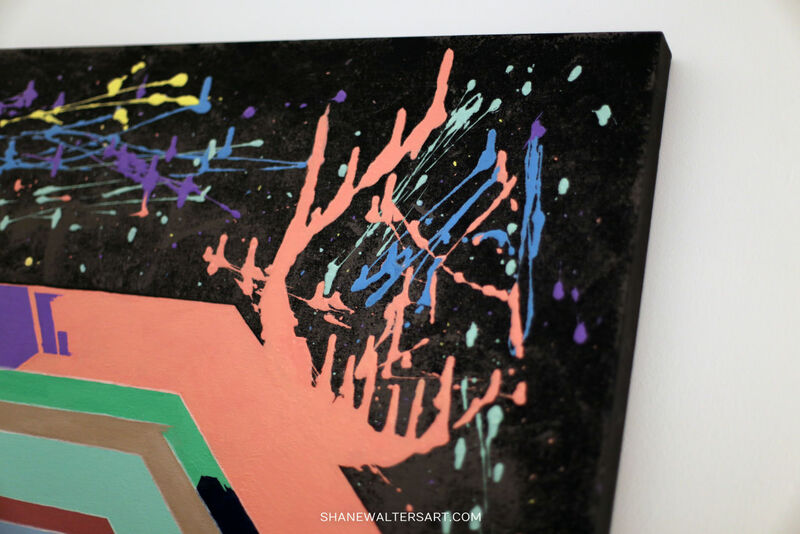 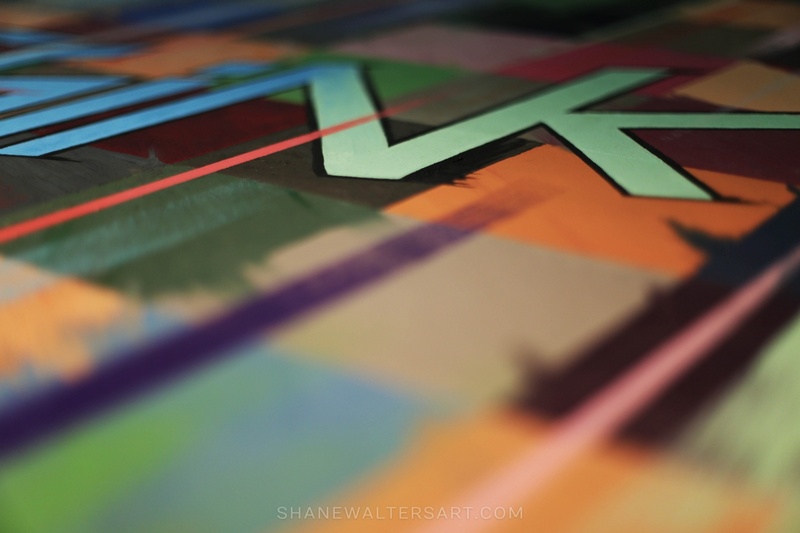 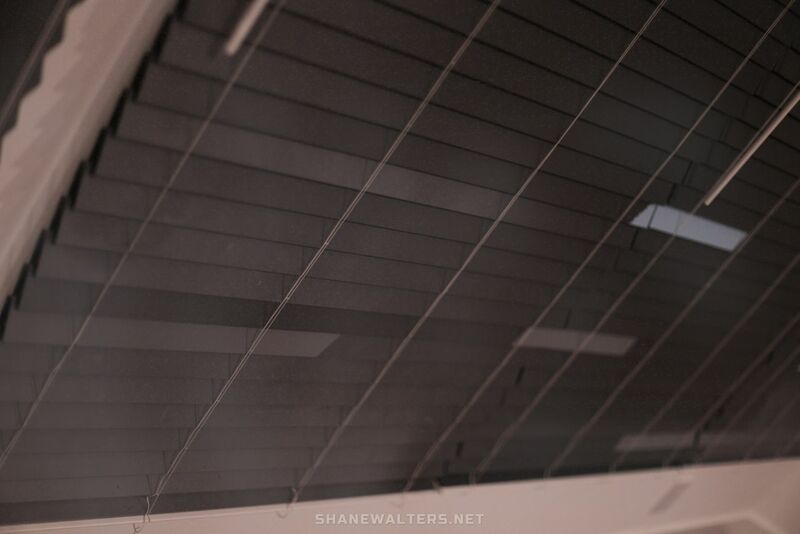 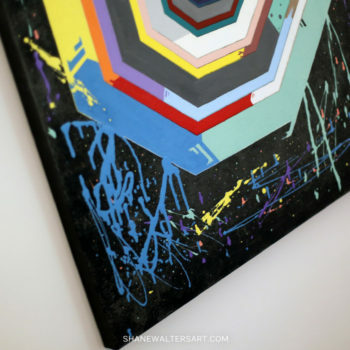 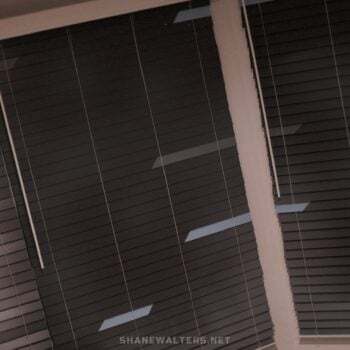 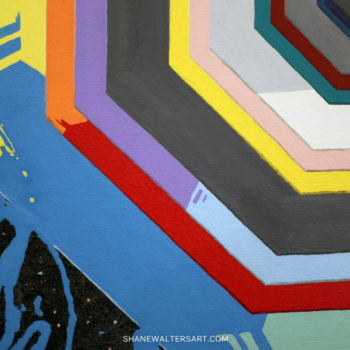 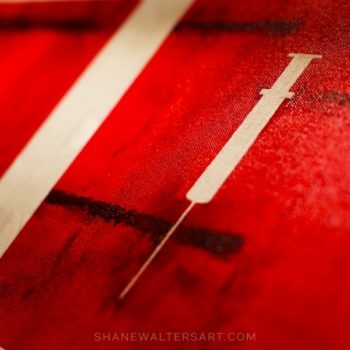 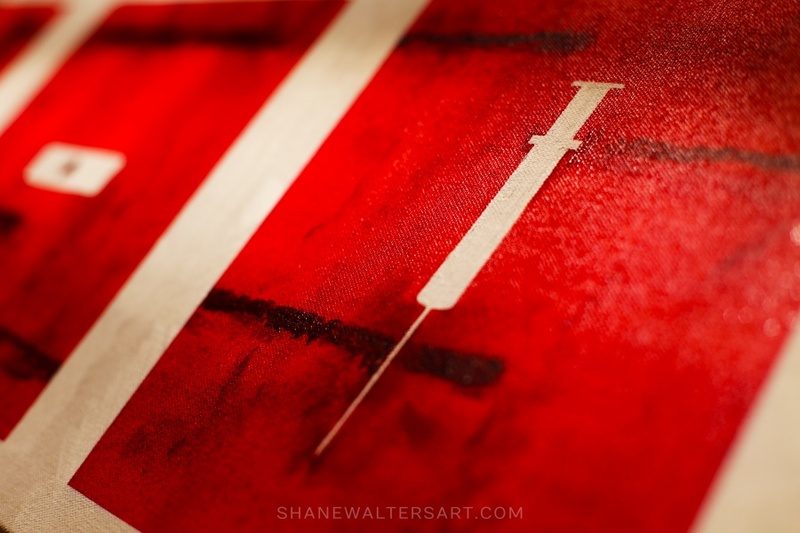 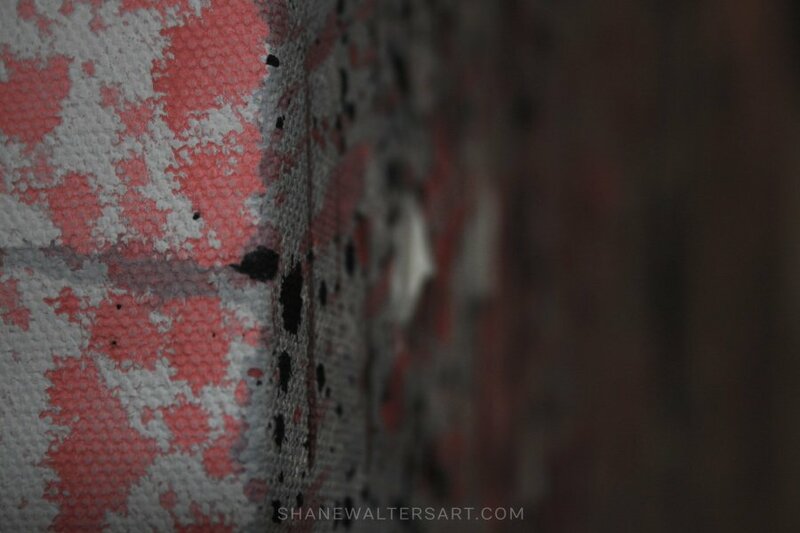 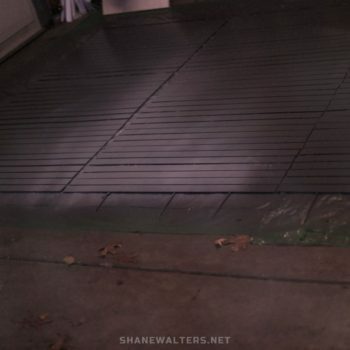 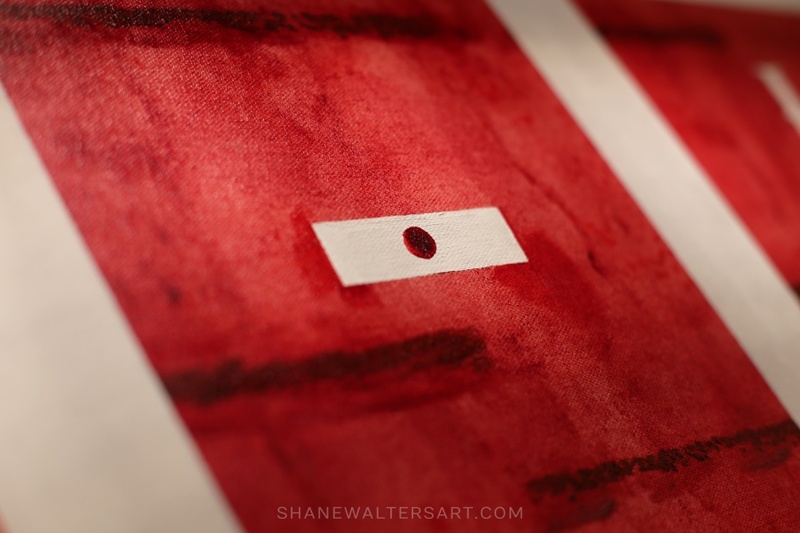 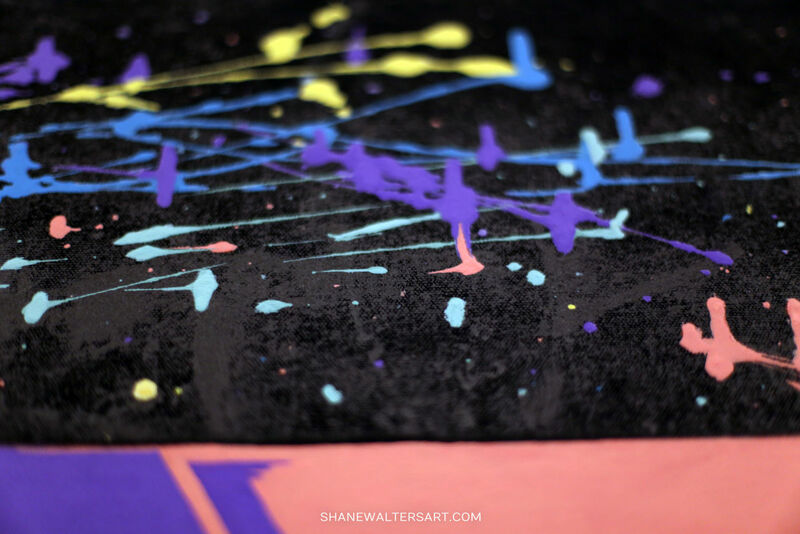 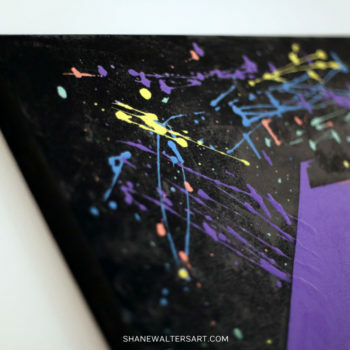 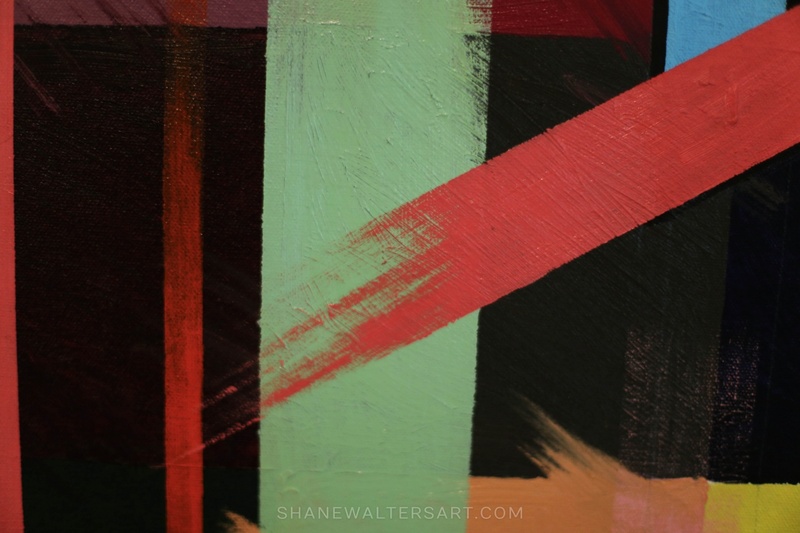 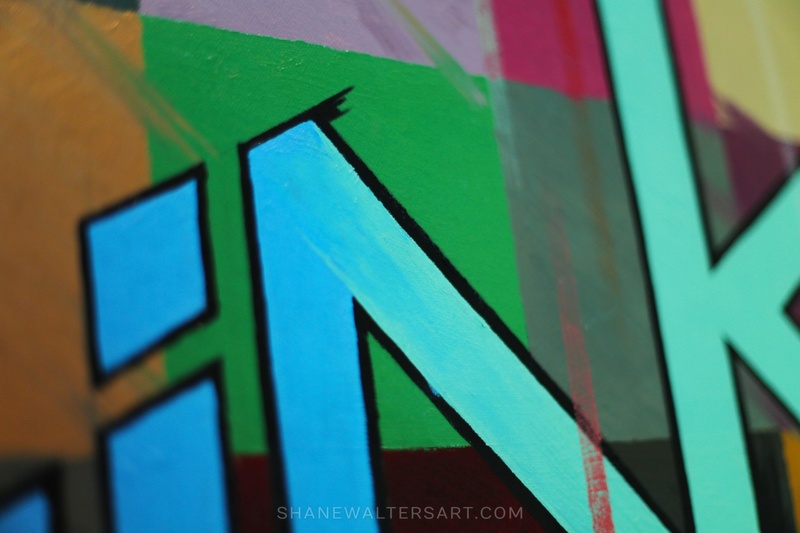 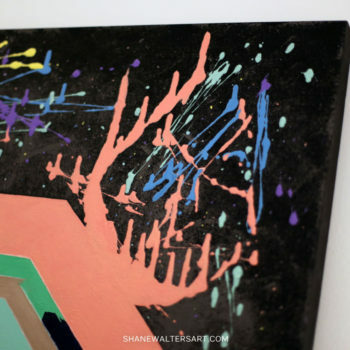 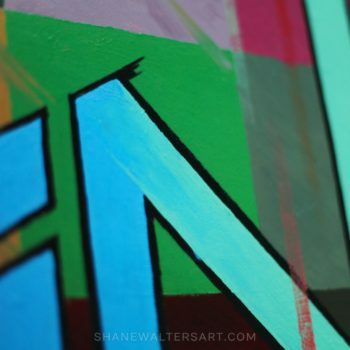 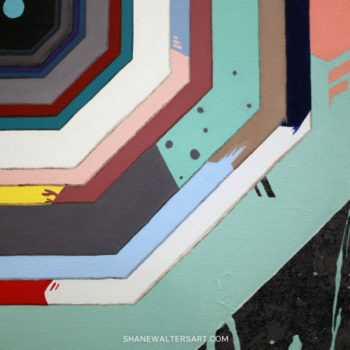 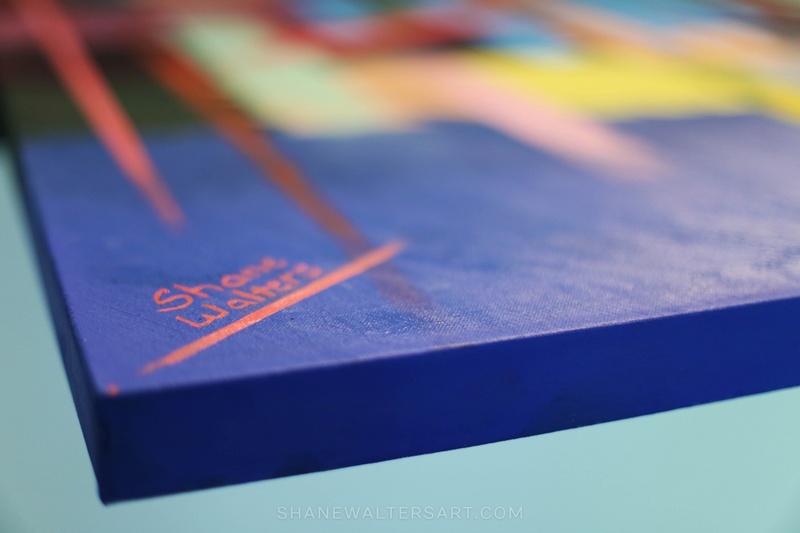 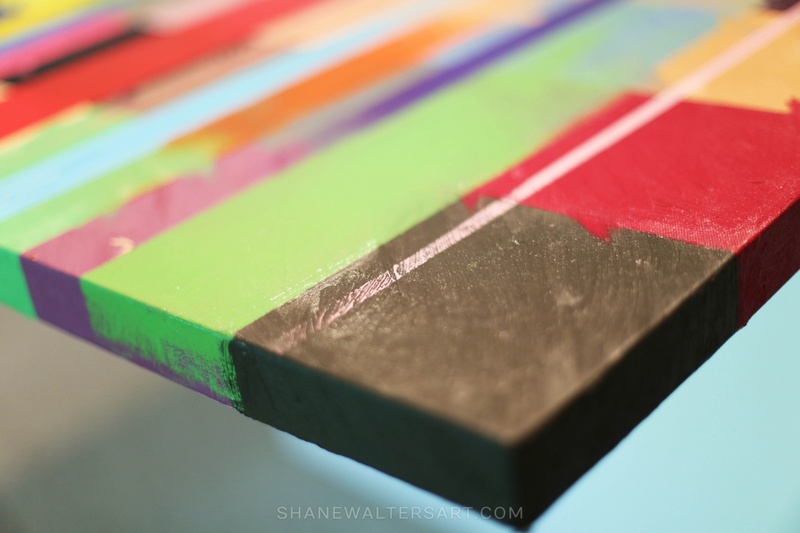 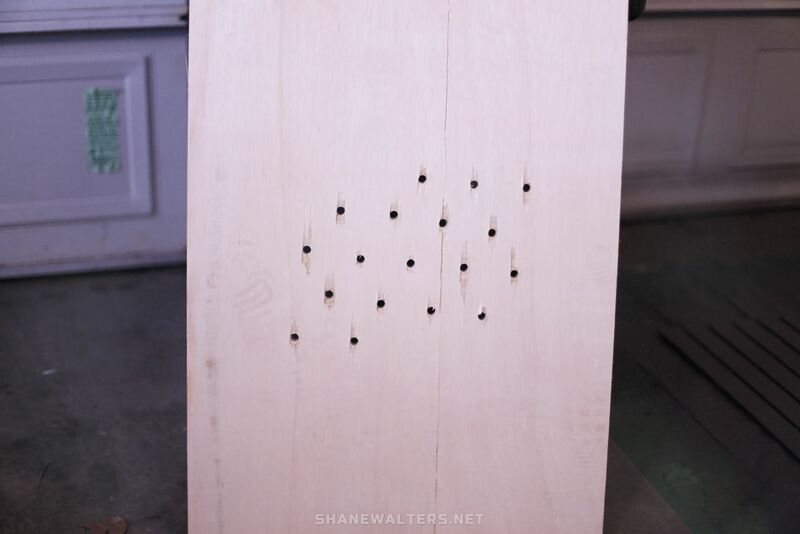 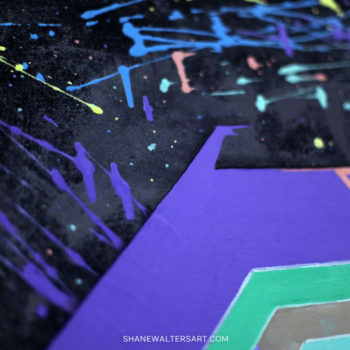 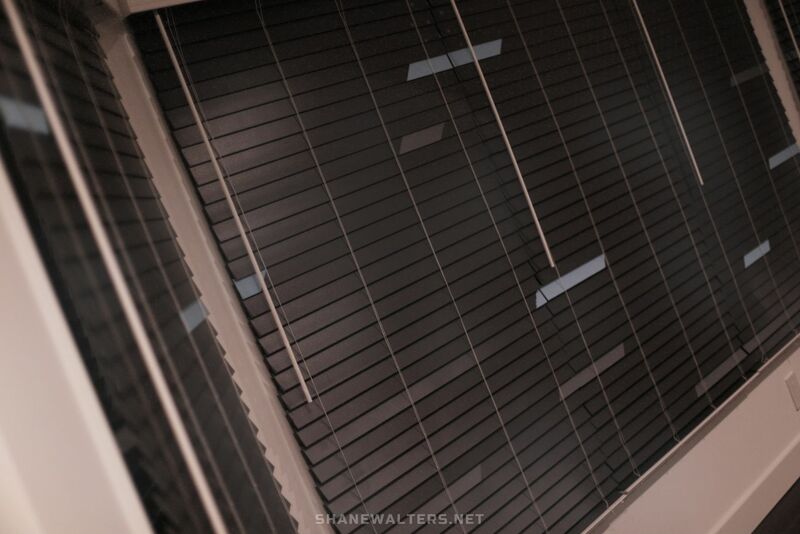 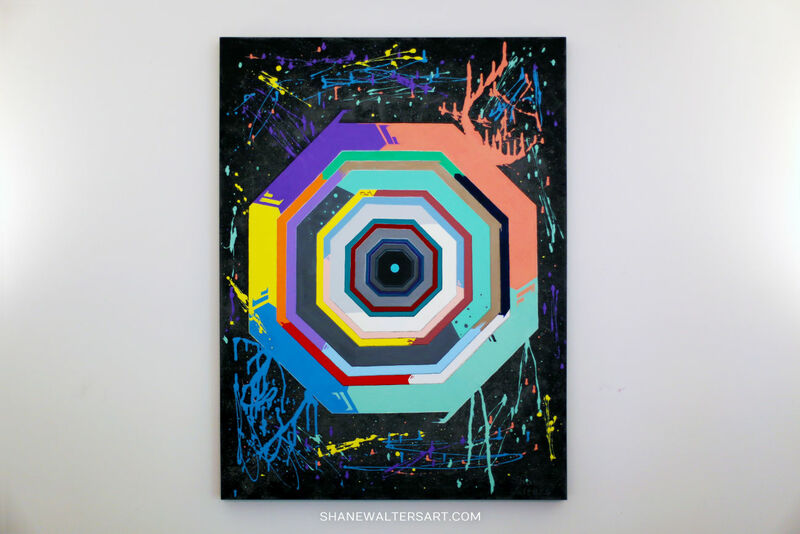 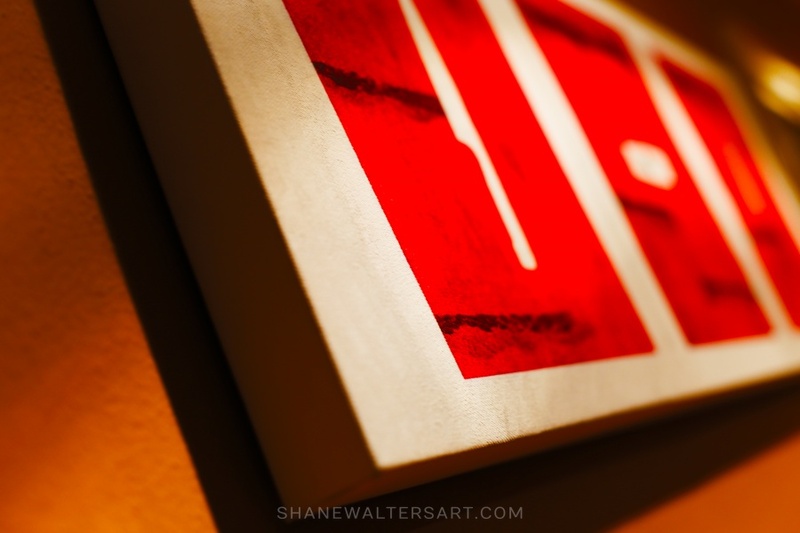 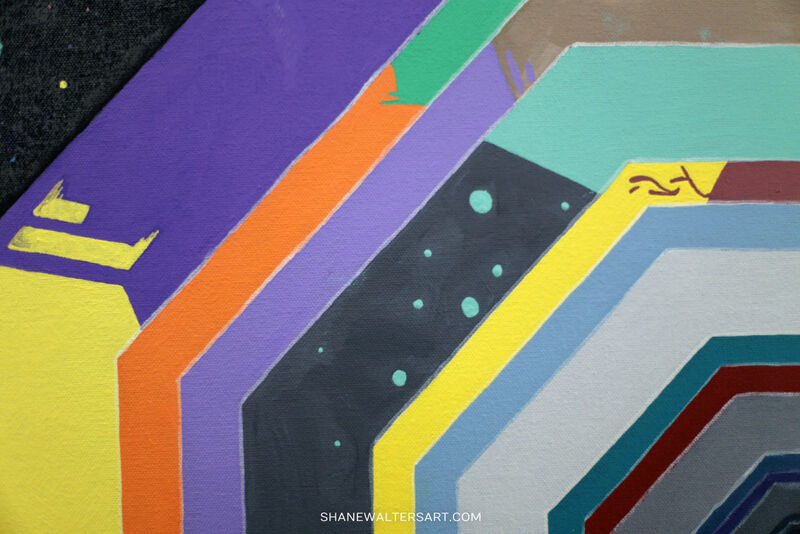 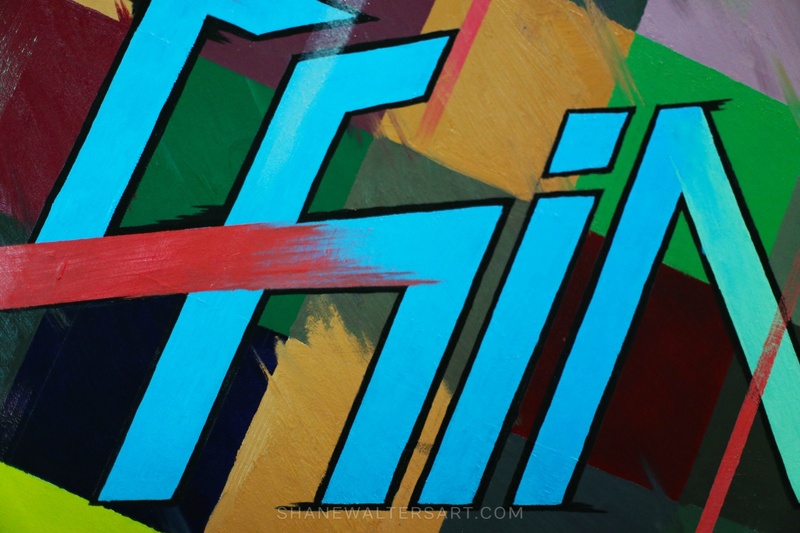 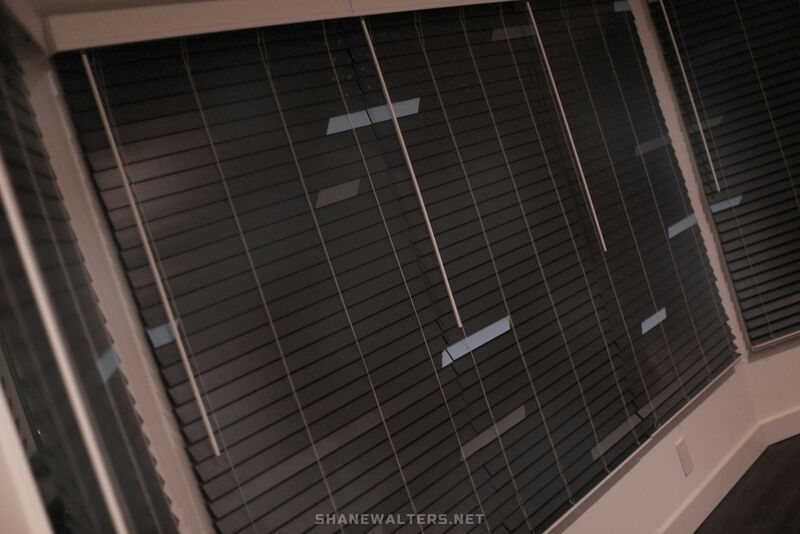 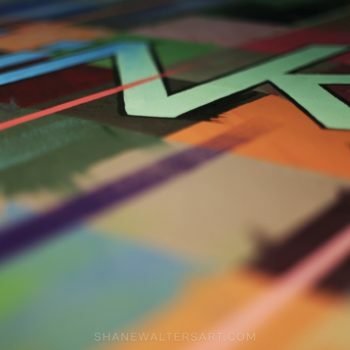 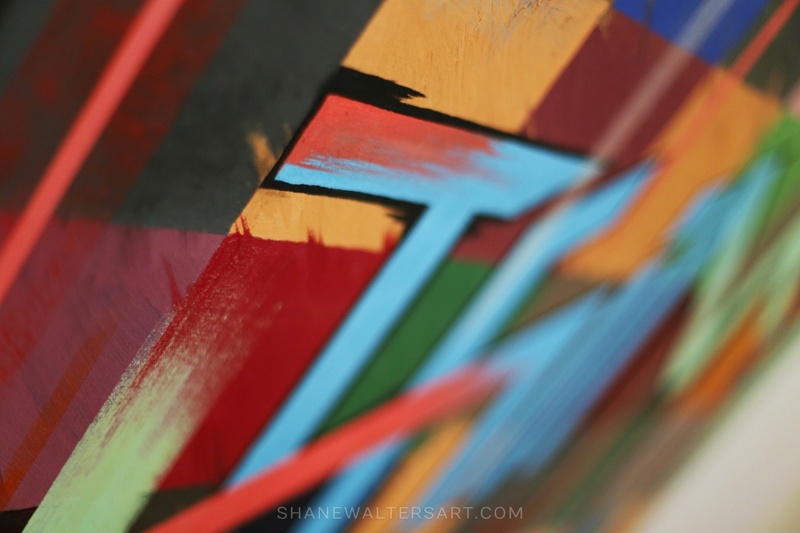 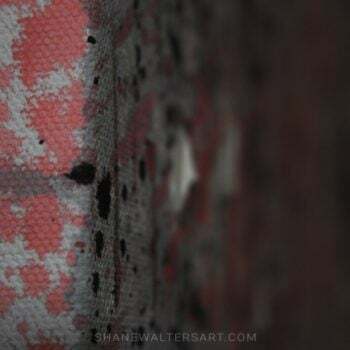 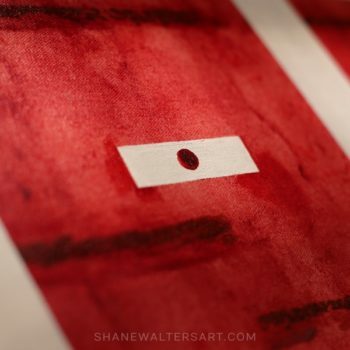 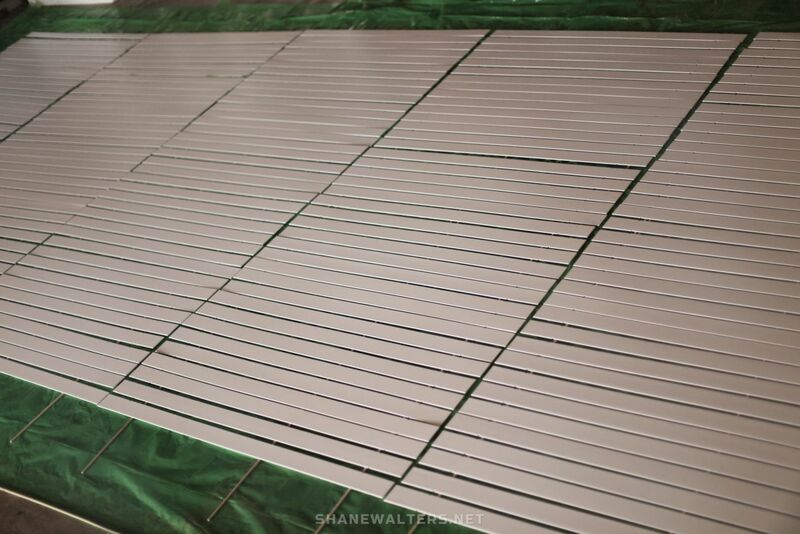 Paintings by St. Louis based artist Shane Walters. 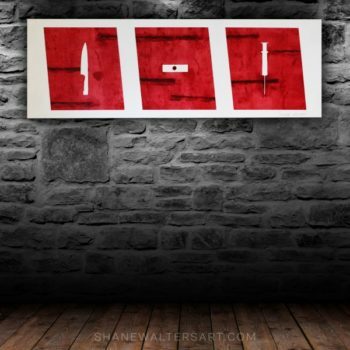 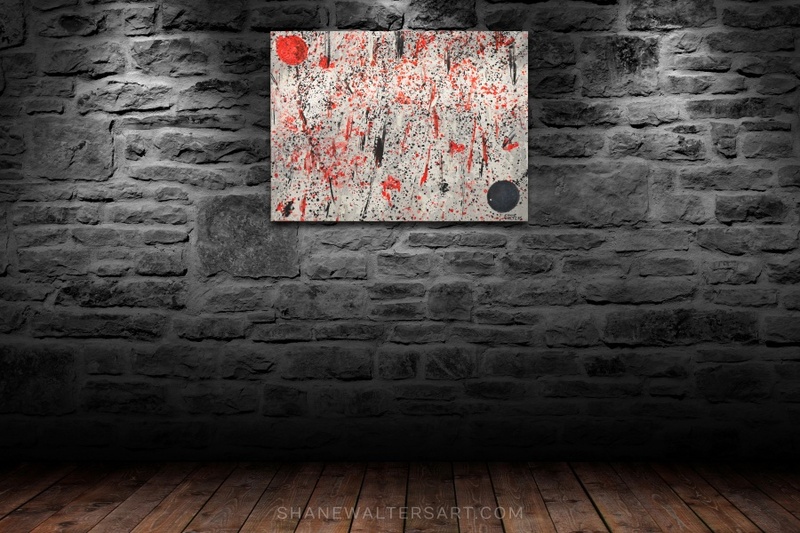 View the painting collection featuring mostly modern contemporary wall art below. 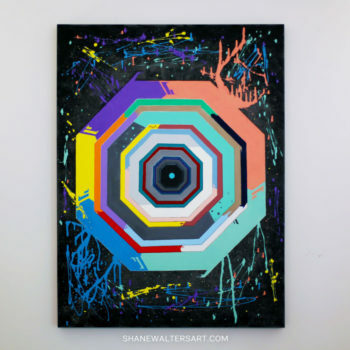 Click here to purchase the color wheel painting shown above. 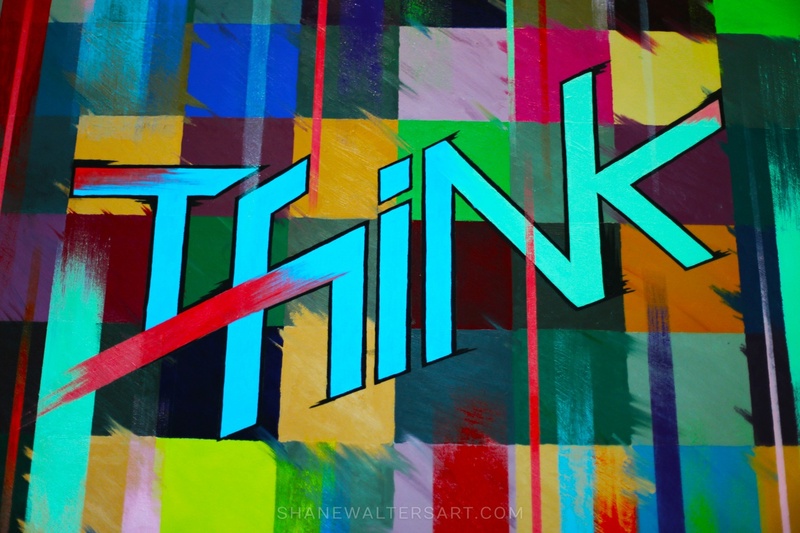 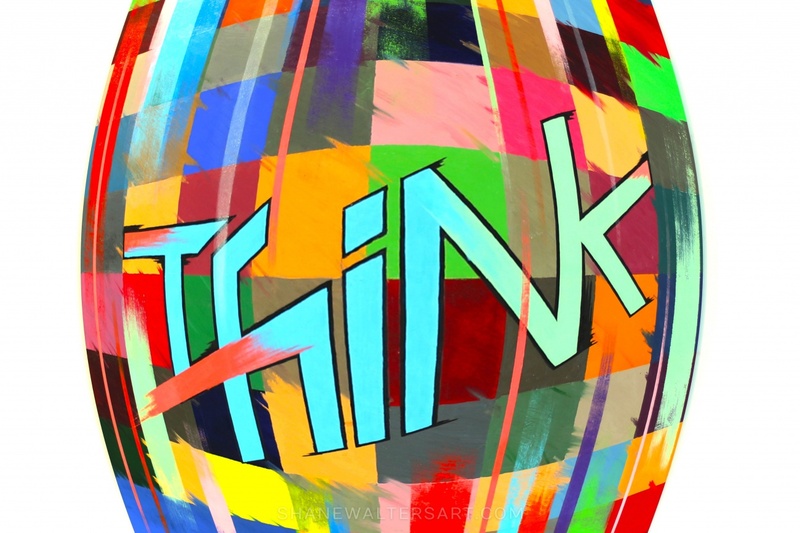 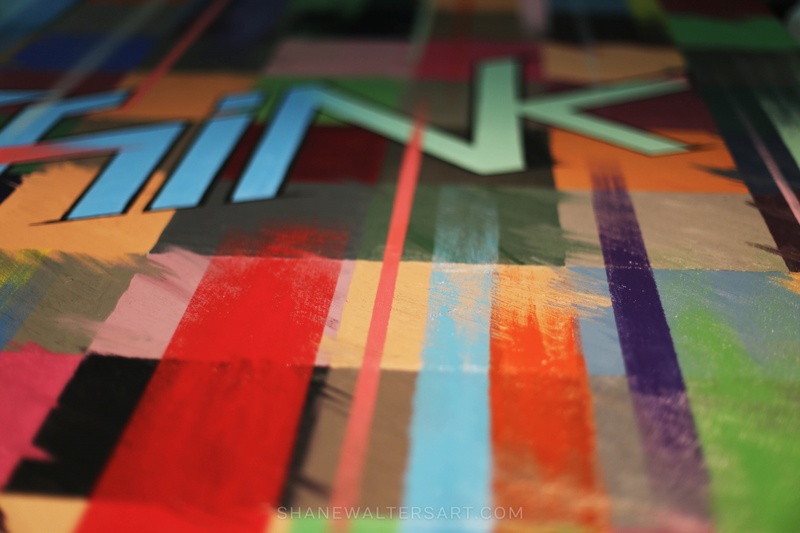 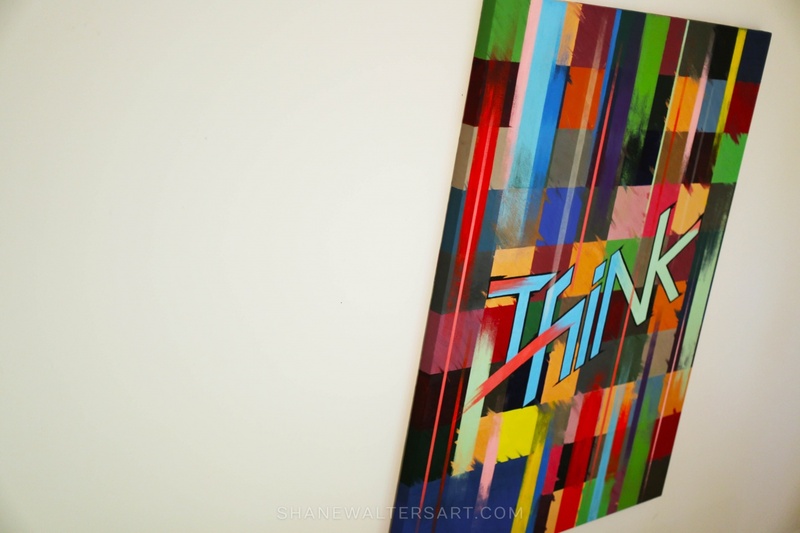 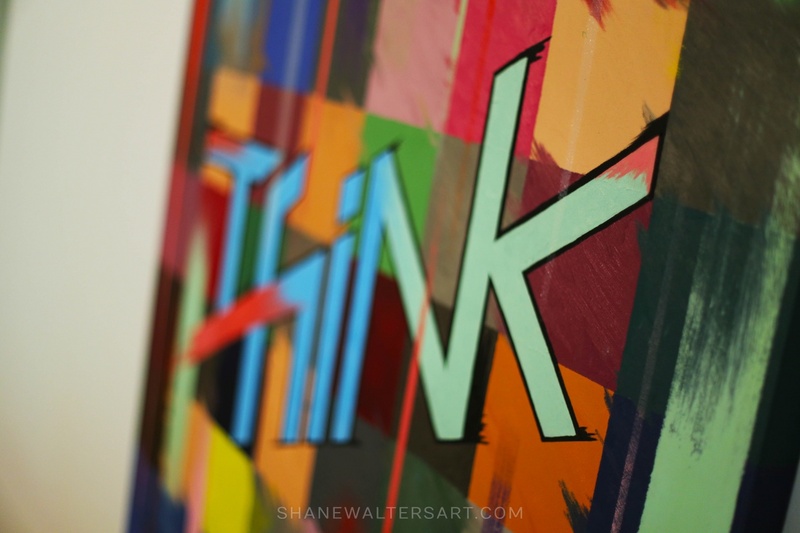 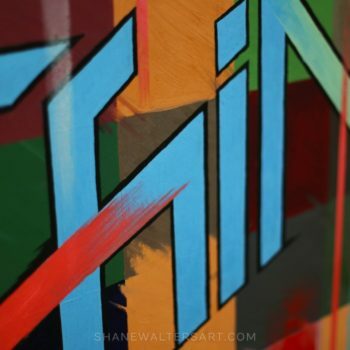 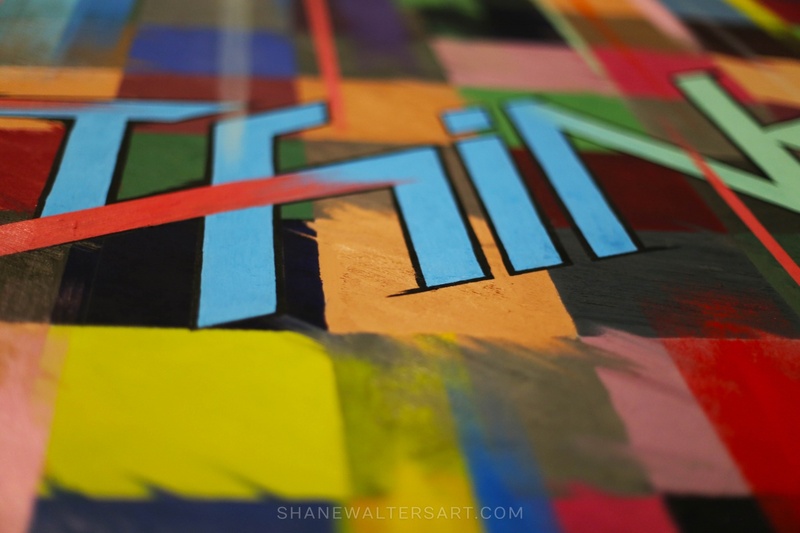 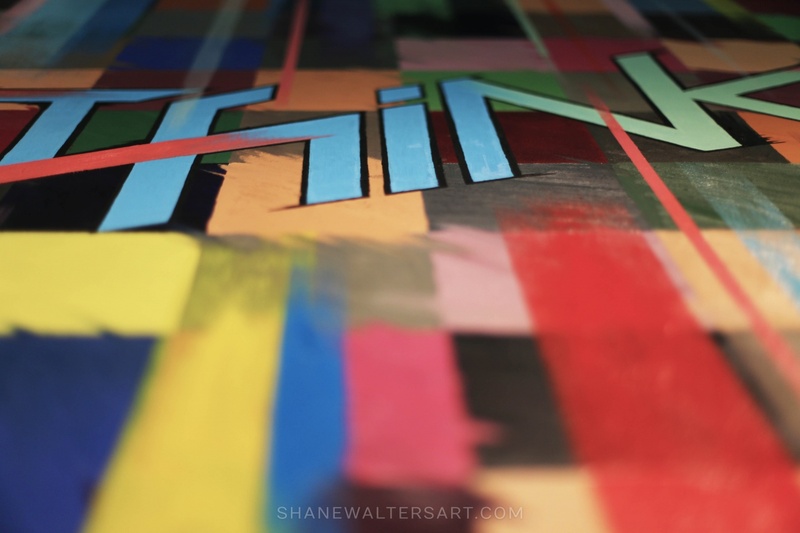 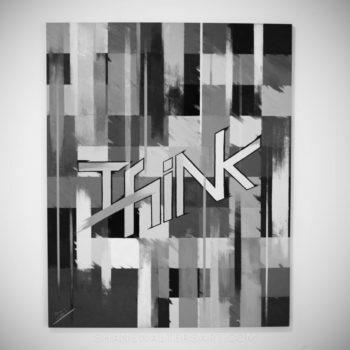 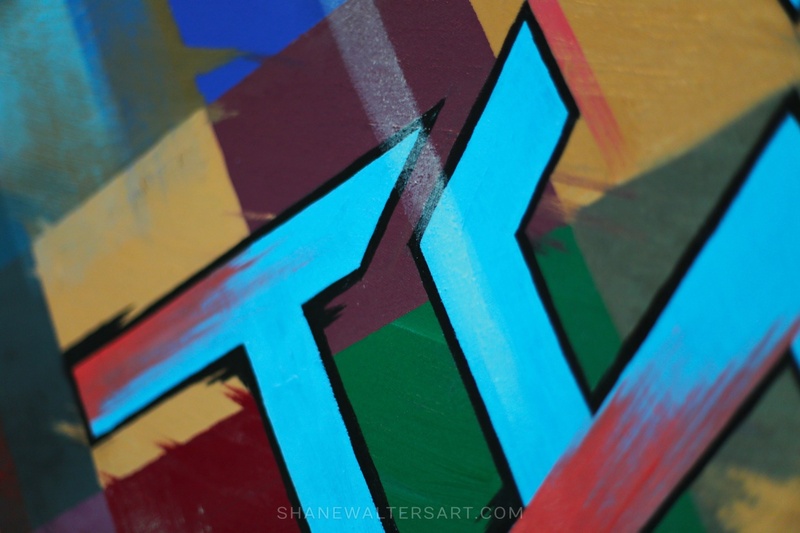 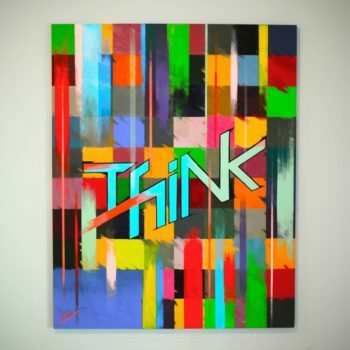 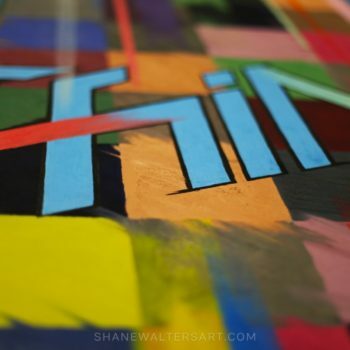 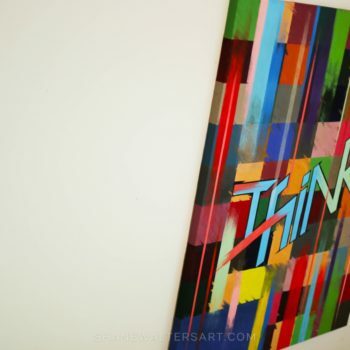 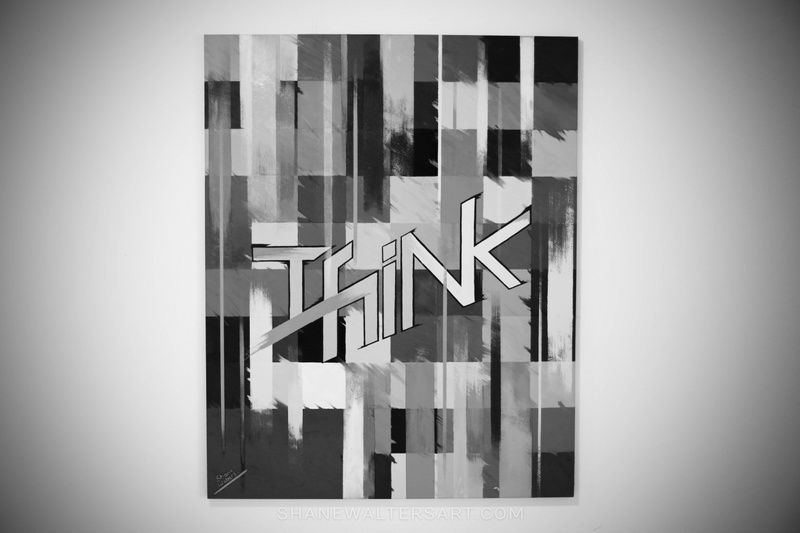 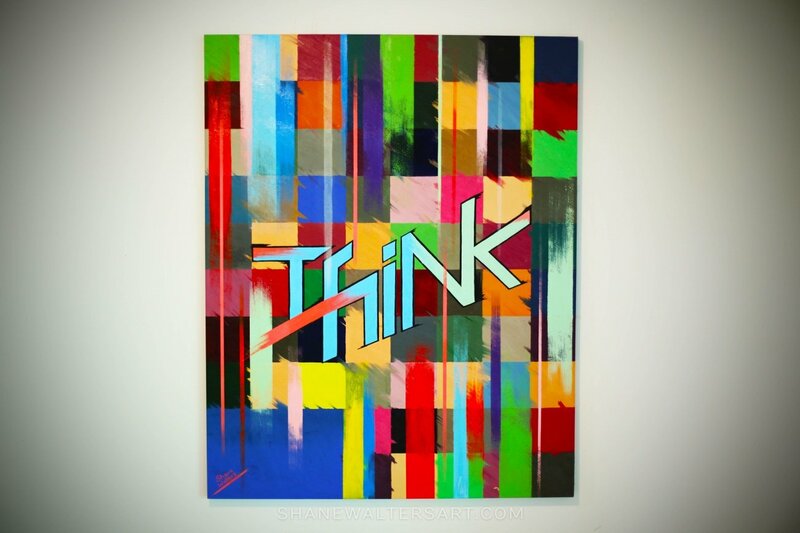 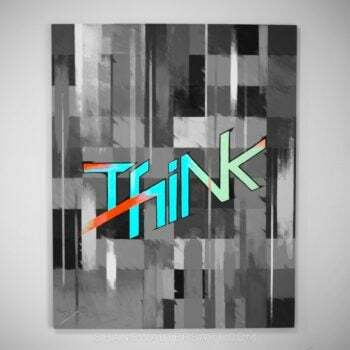 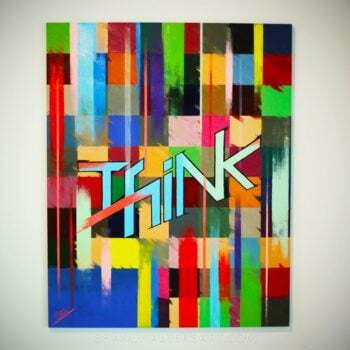 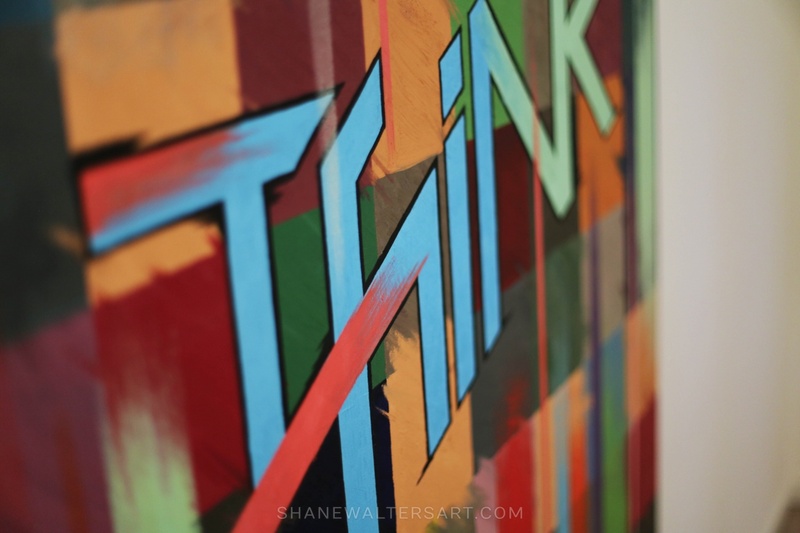 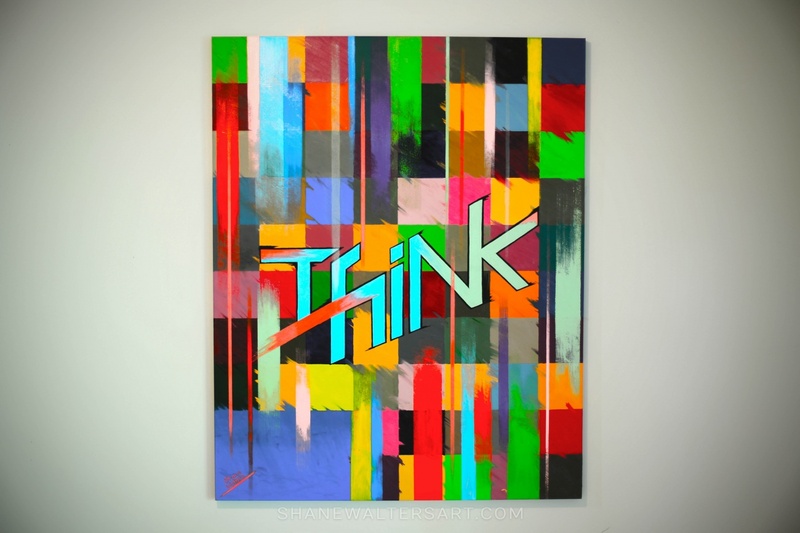 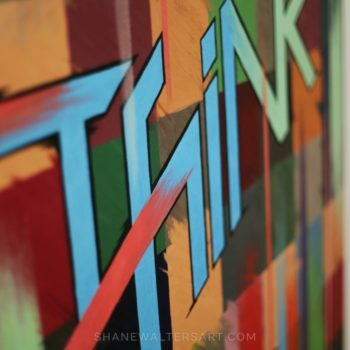 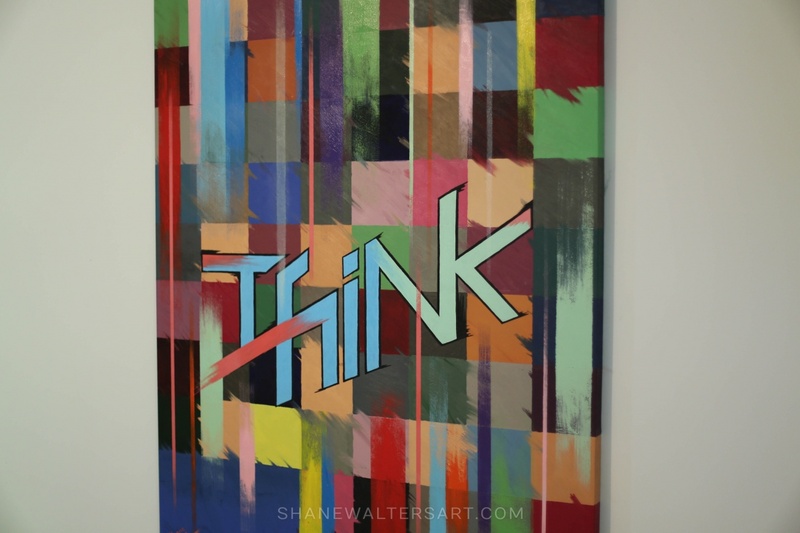 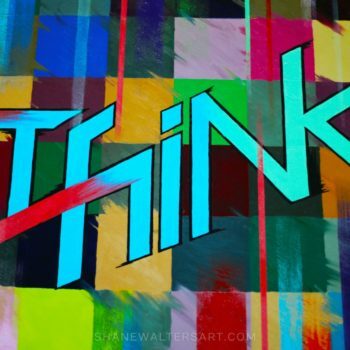 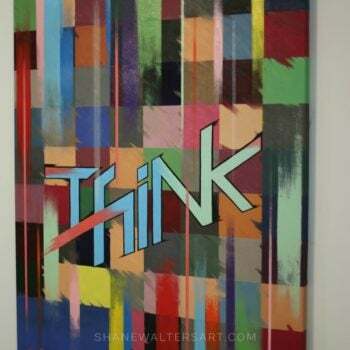 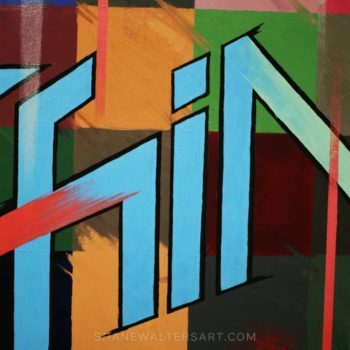 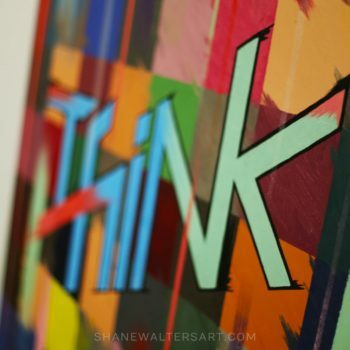 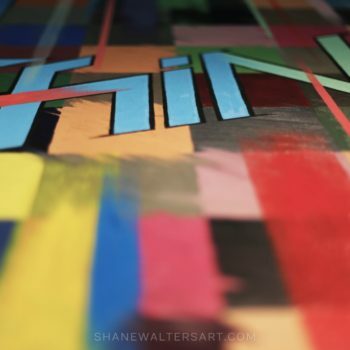 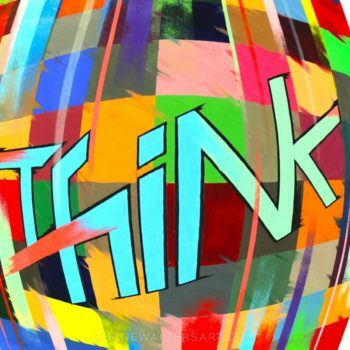 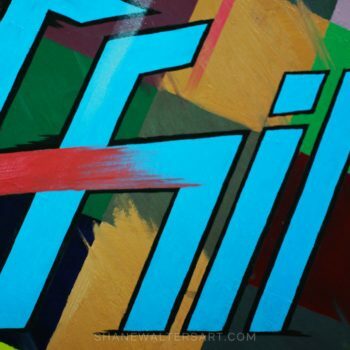 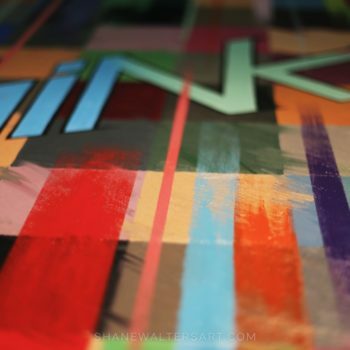 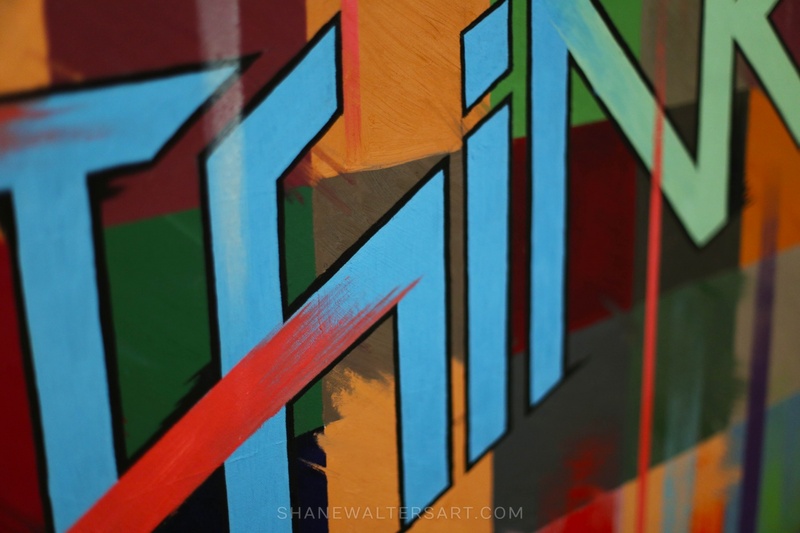 Click here to purchase the think graffiti painting shown above. 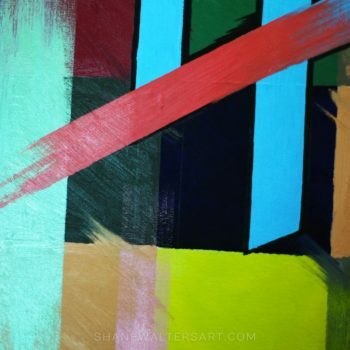 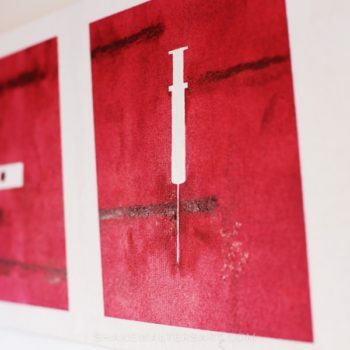 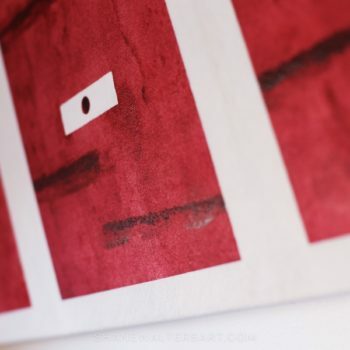 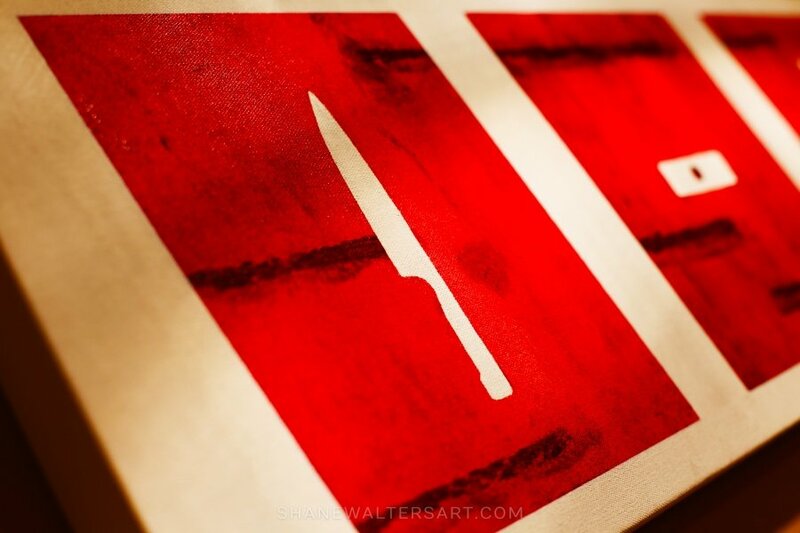 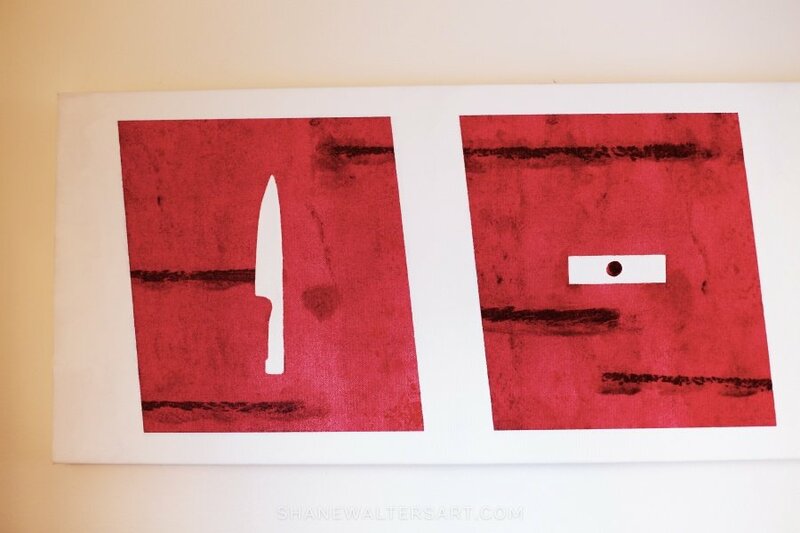 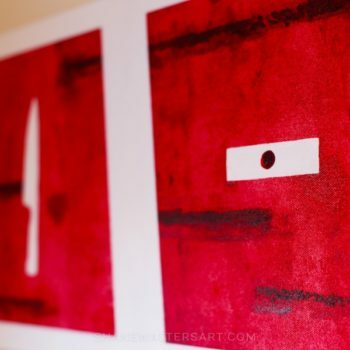 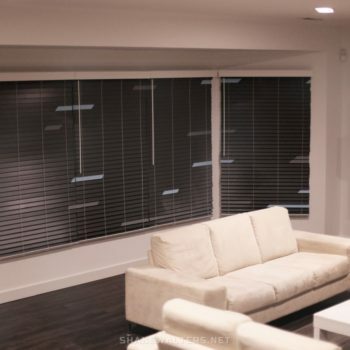 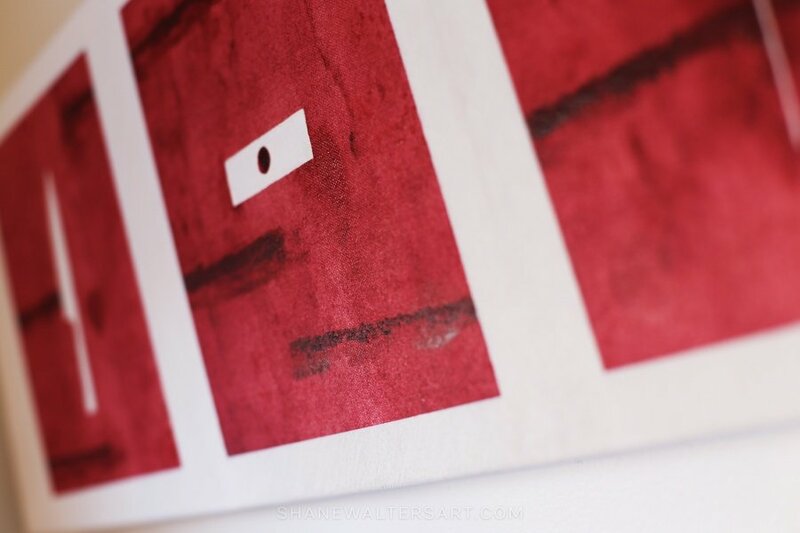 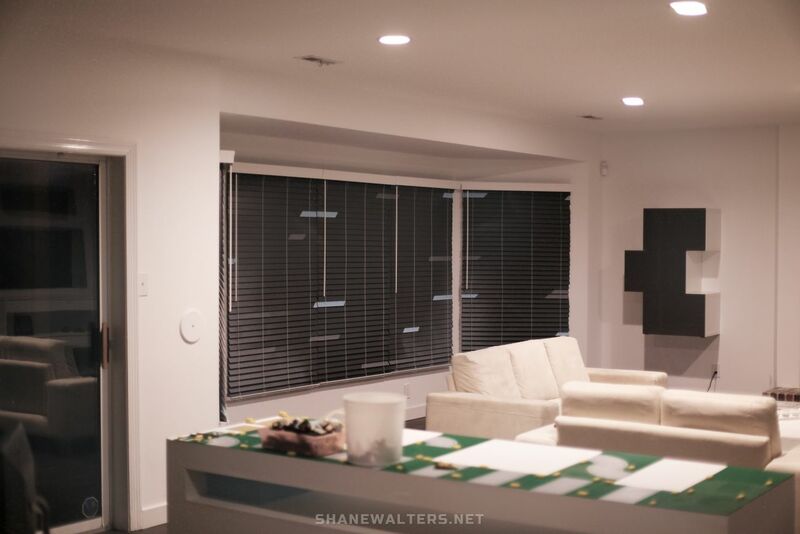 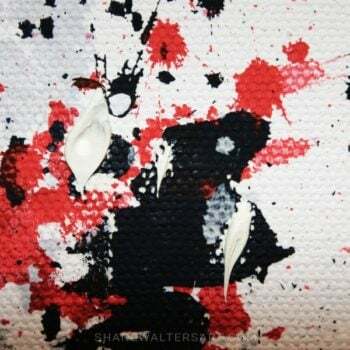 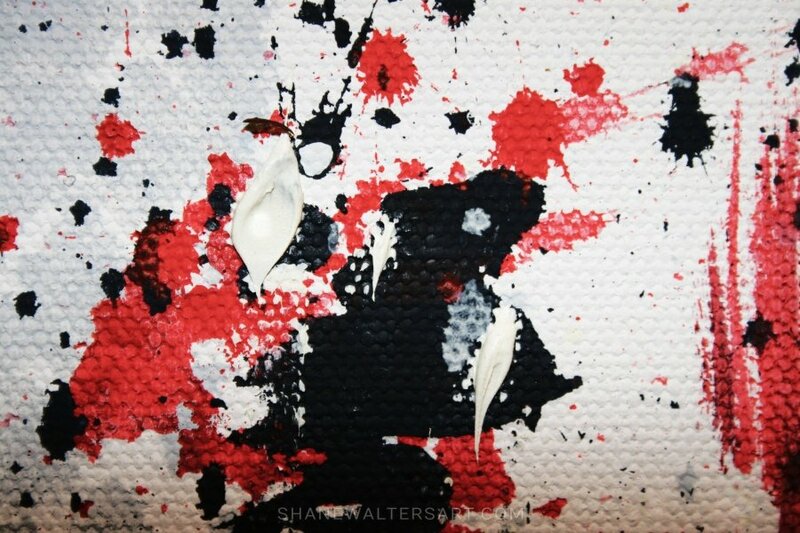 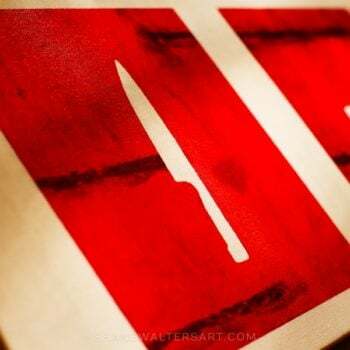 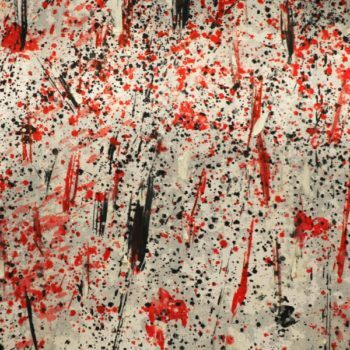 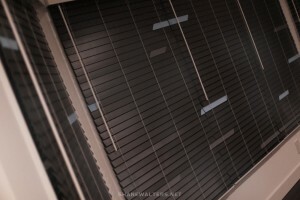 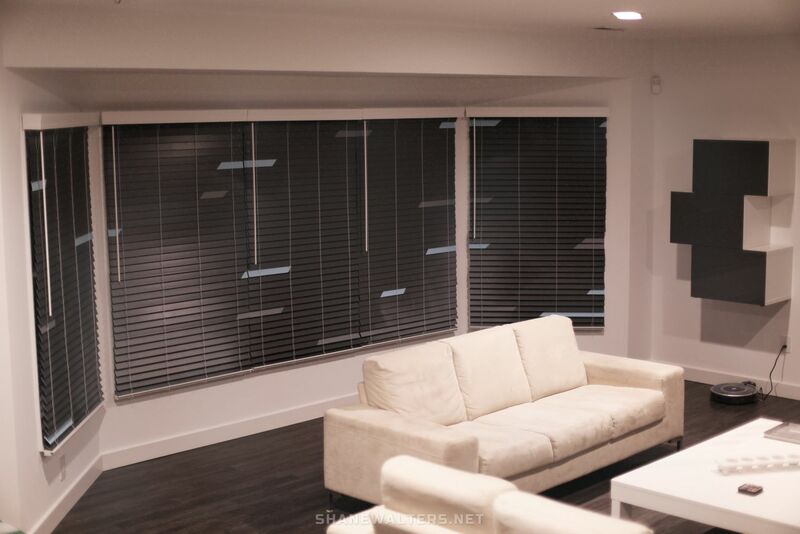 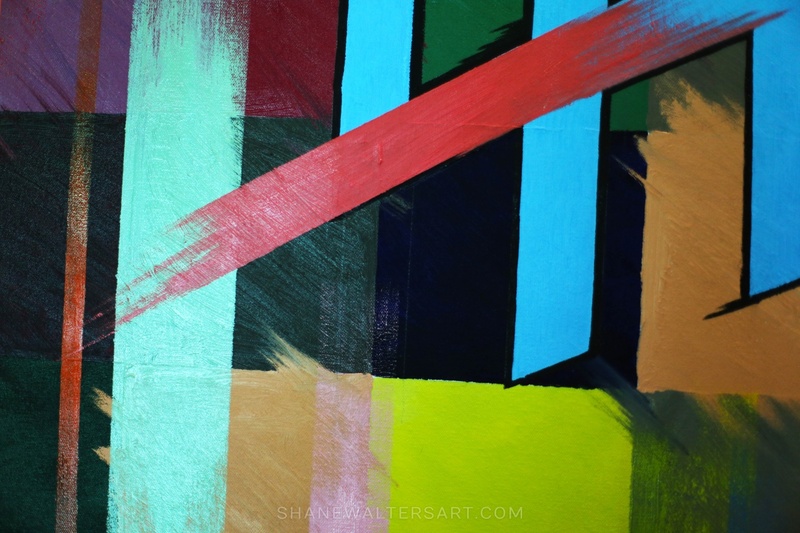 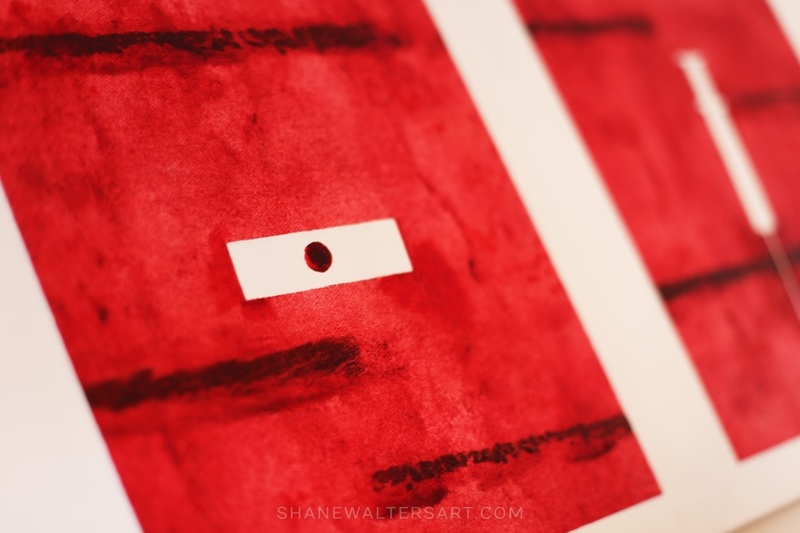 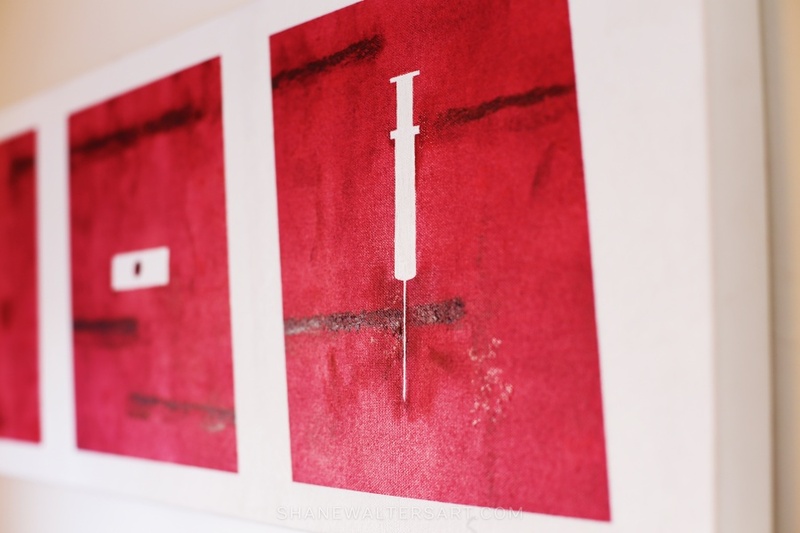 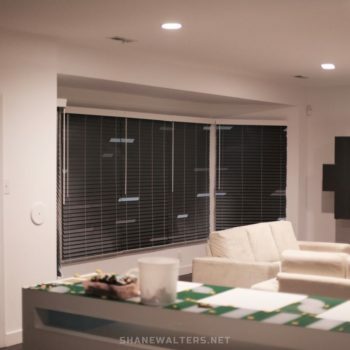 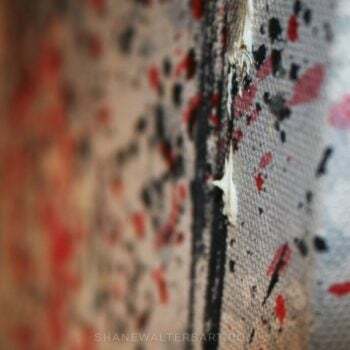 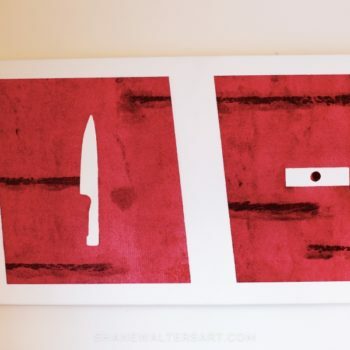 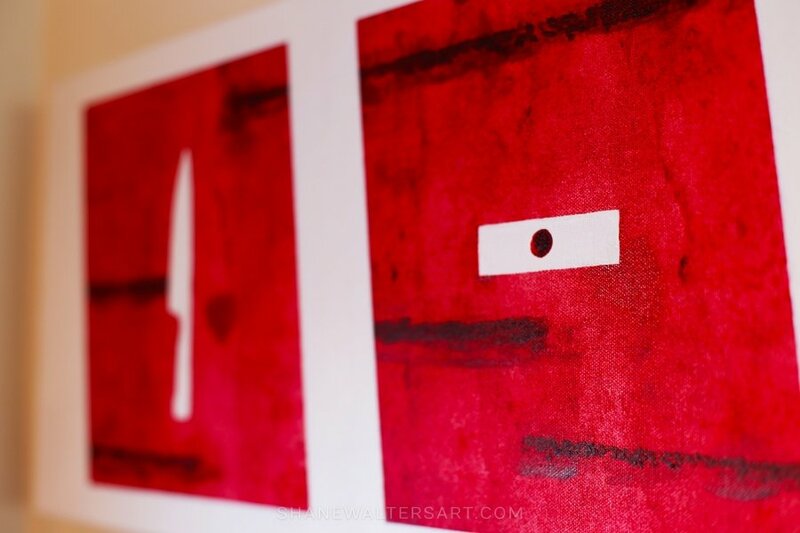 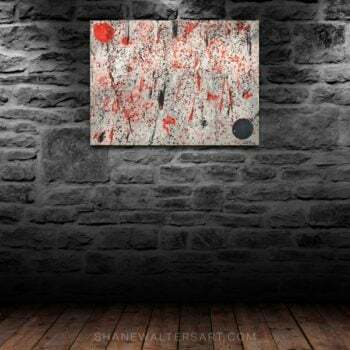 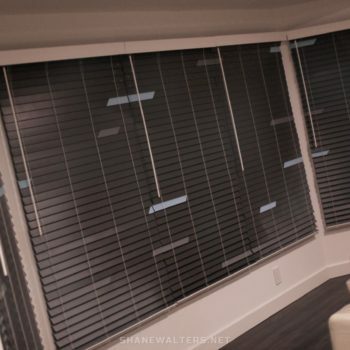 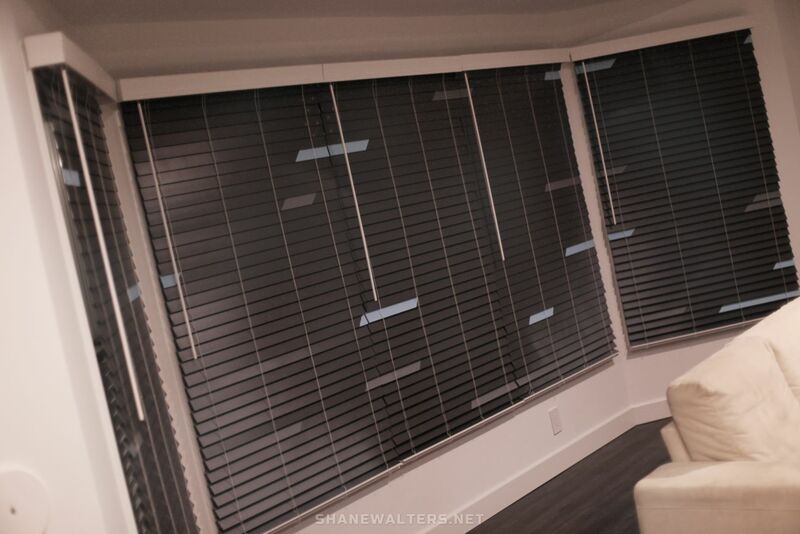 Click here to purchase the dexter painting shown above. 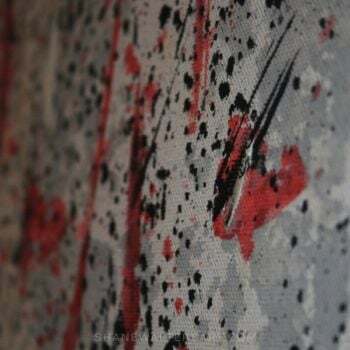 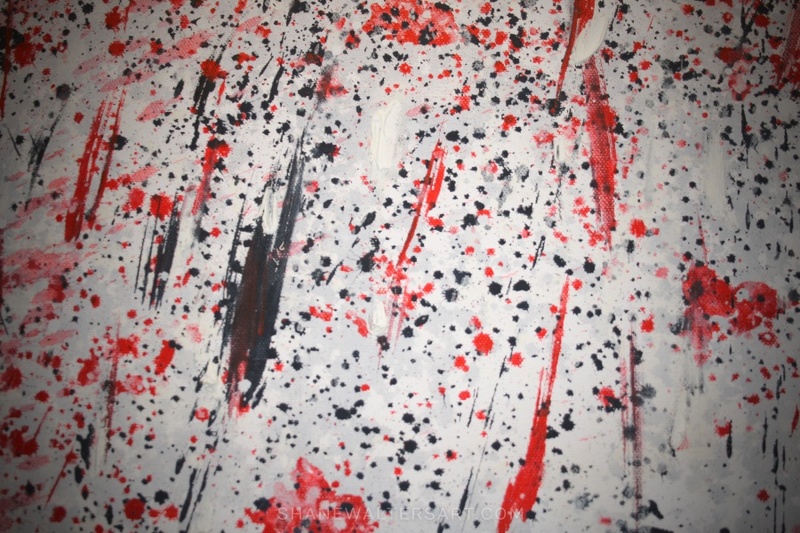 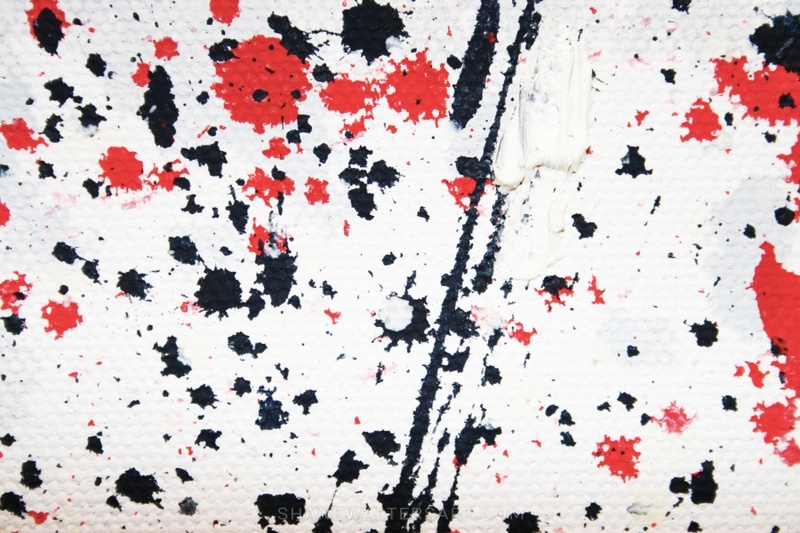 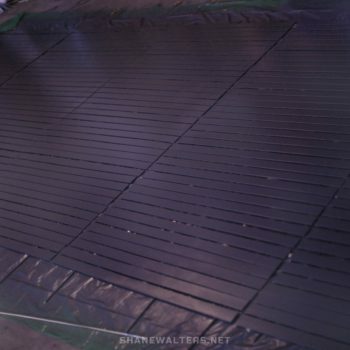 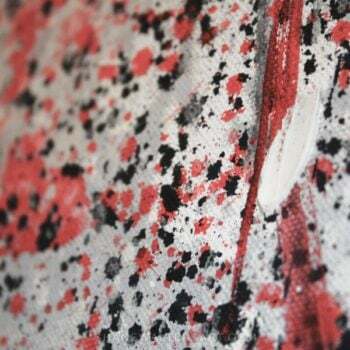 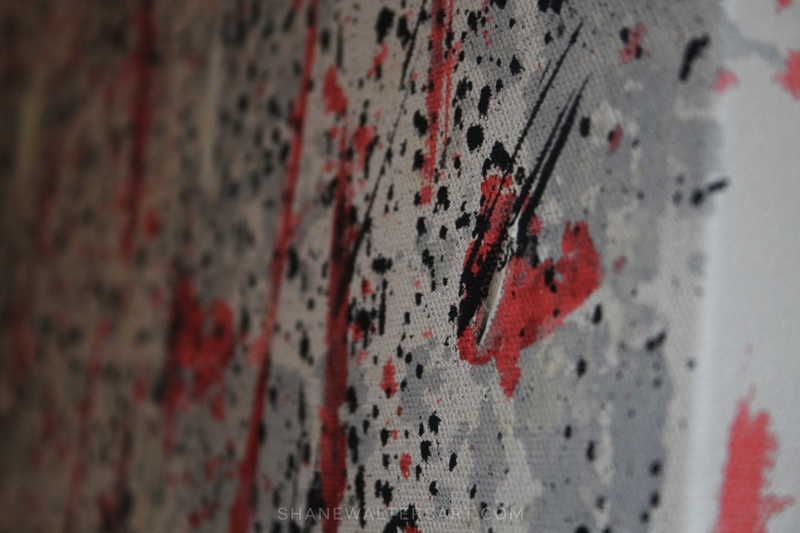 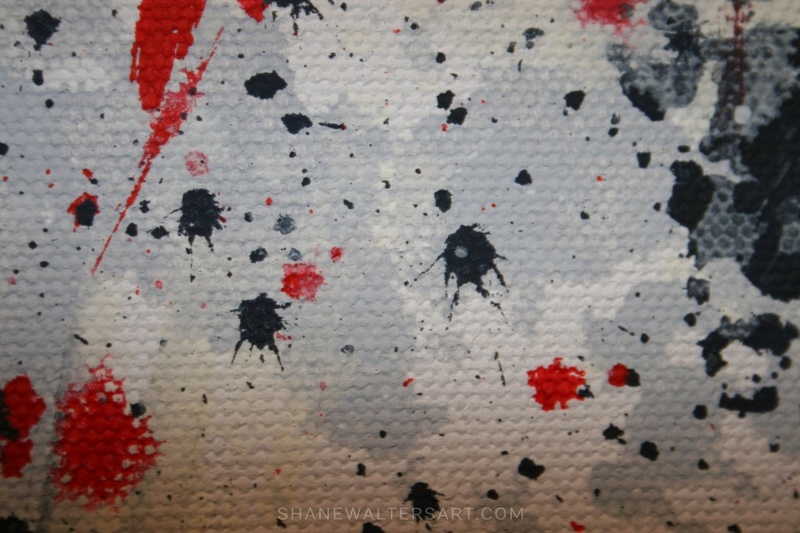 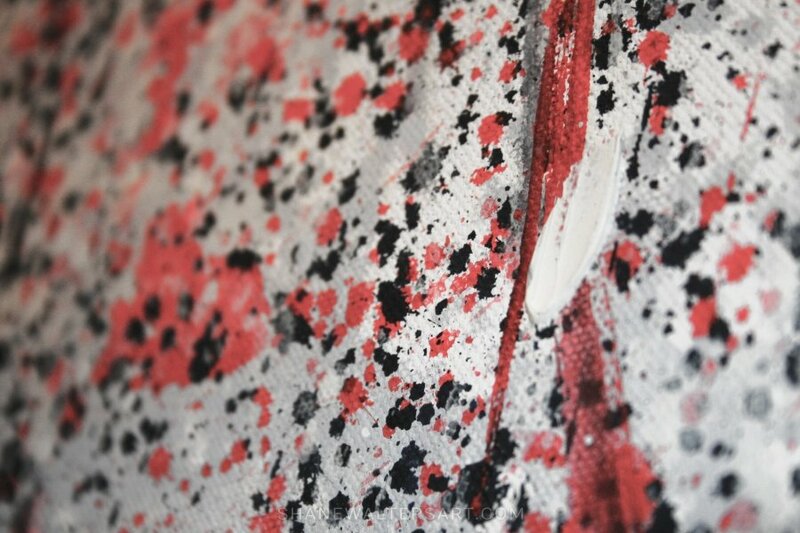 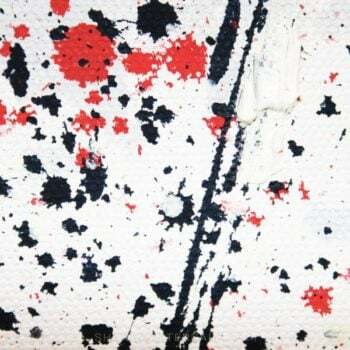 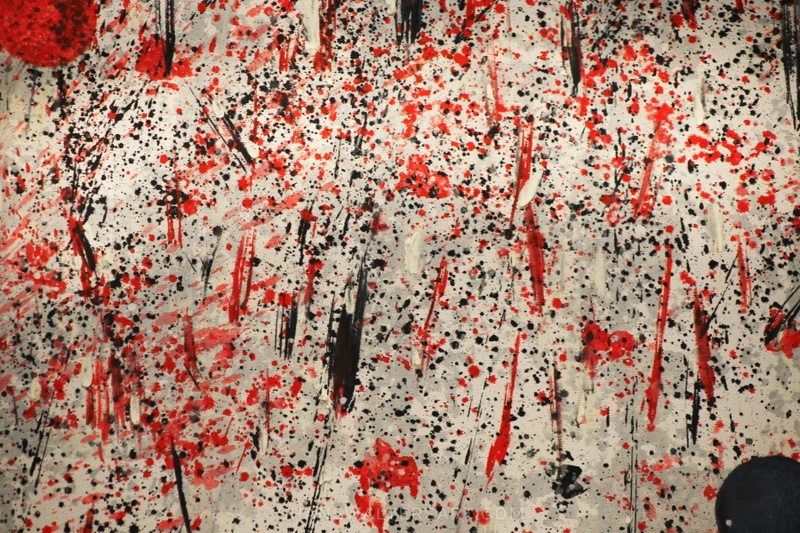 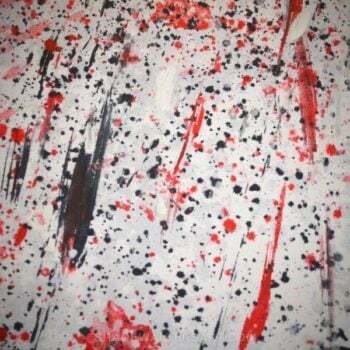 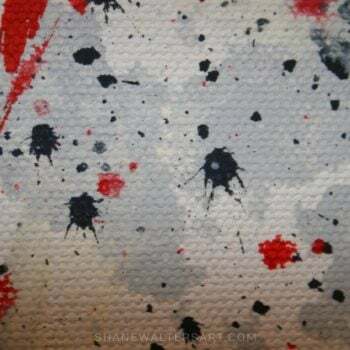 Click here to purchase the drip painting shown above.